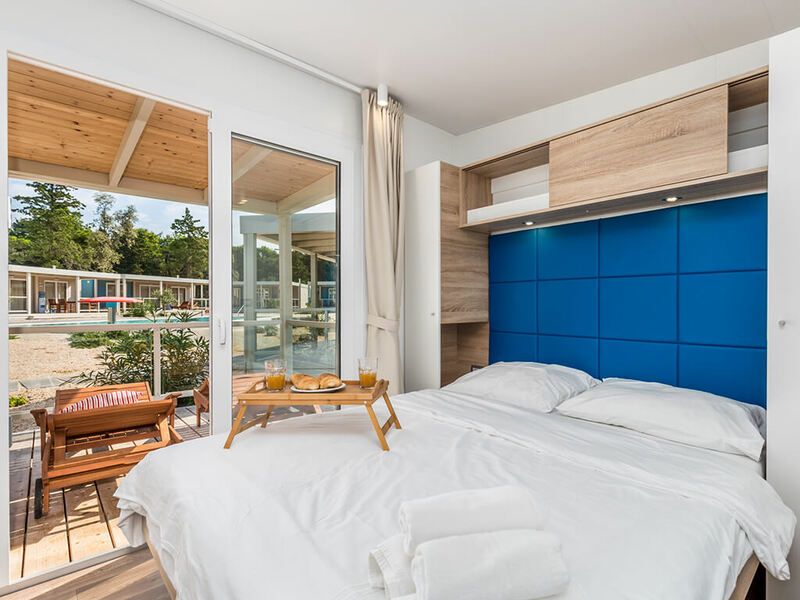 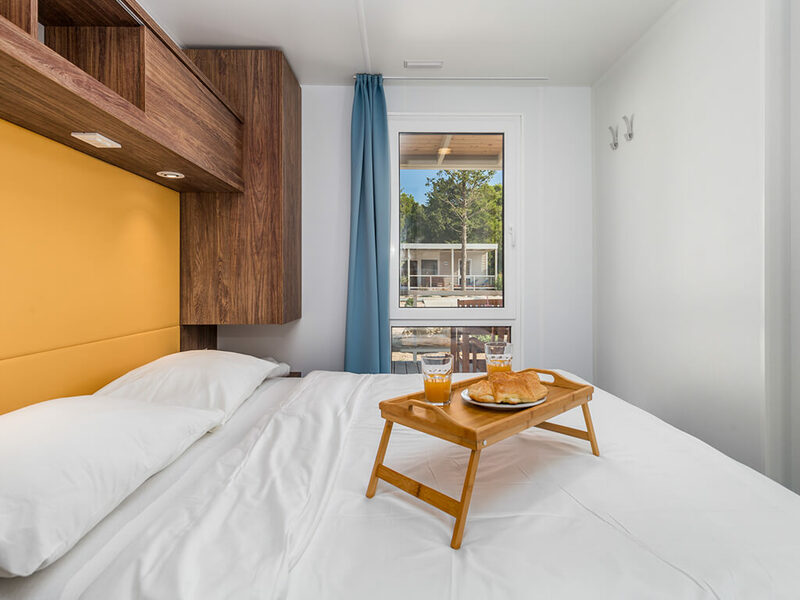 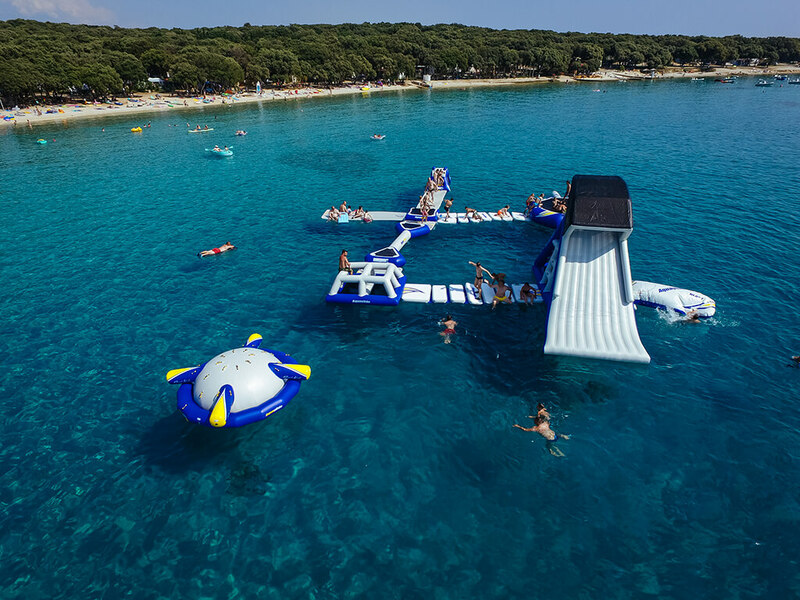 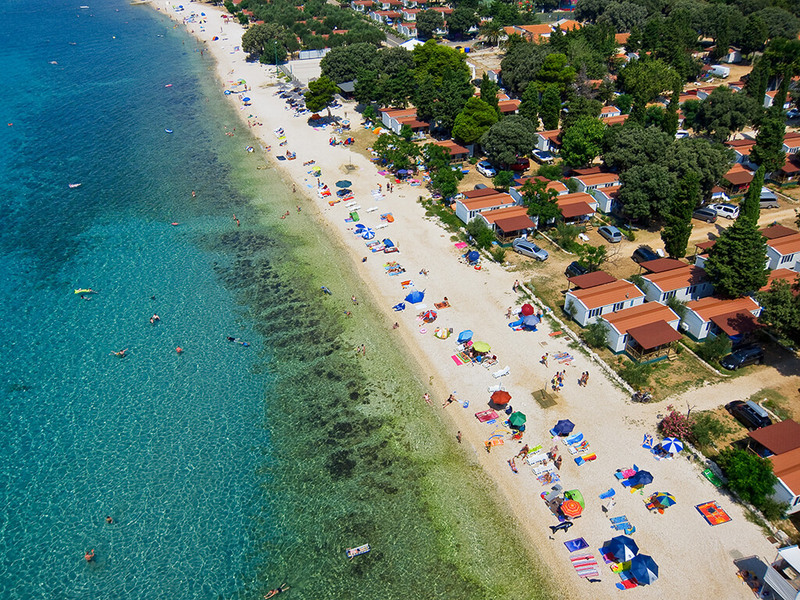 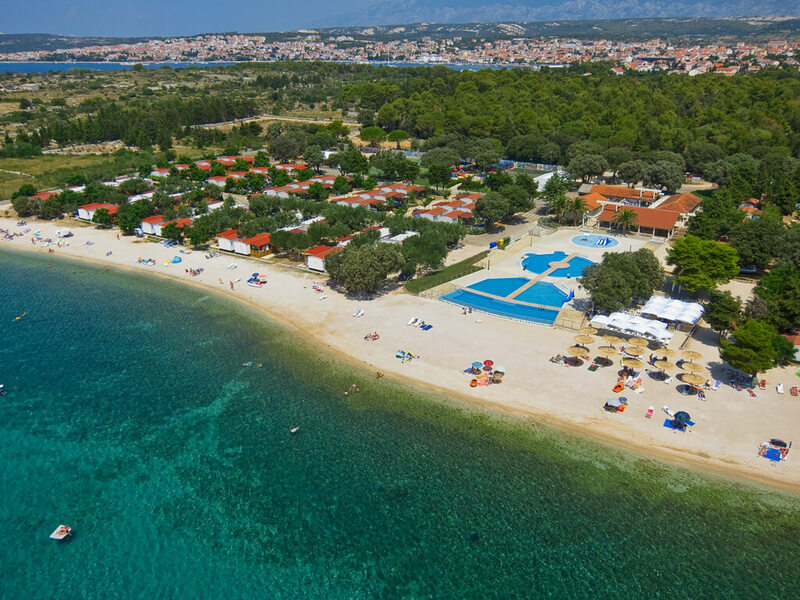 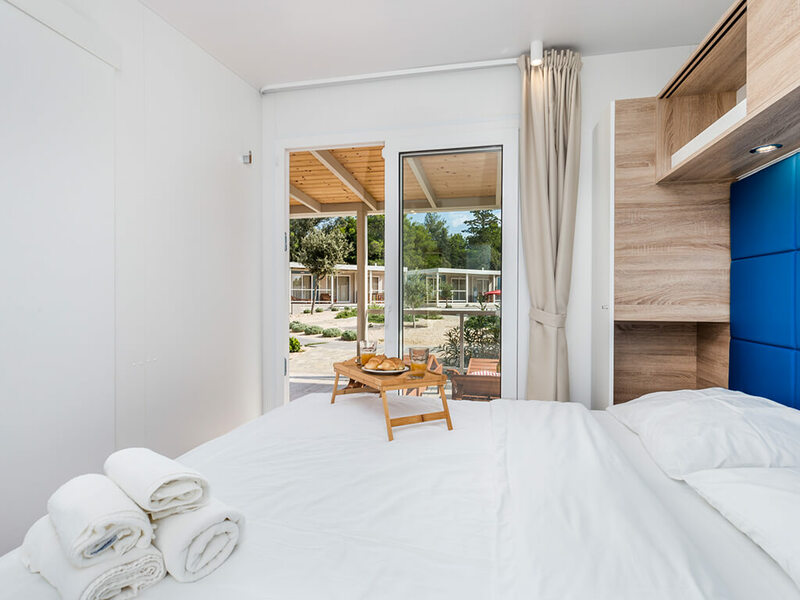 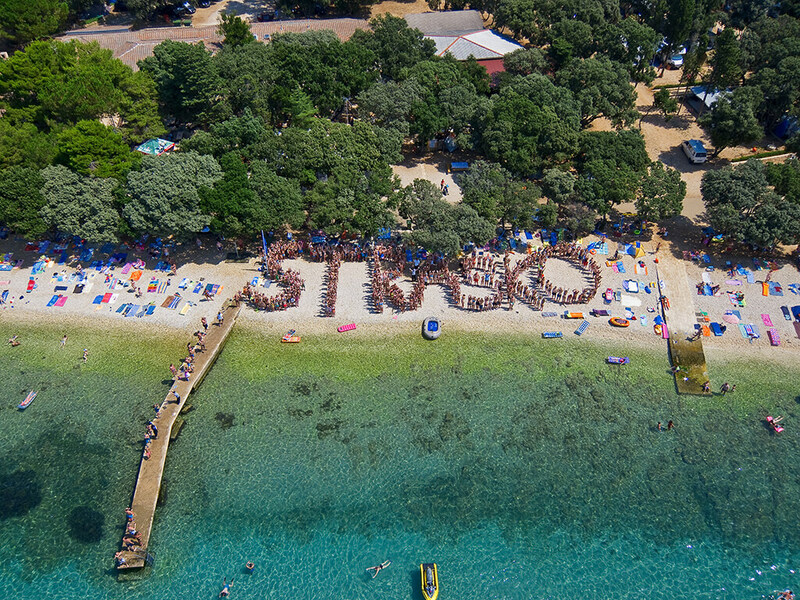 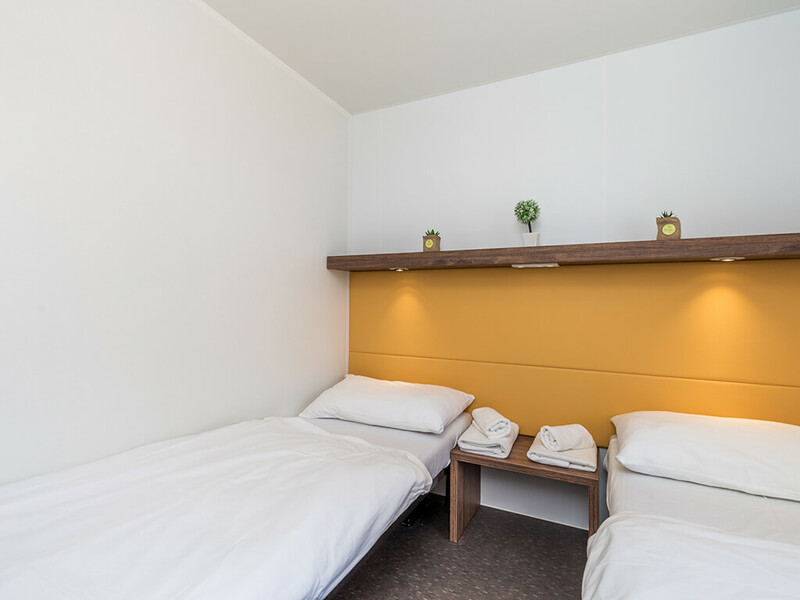 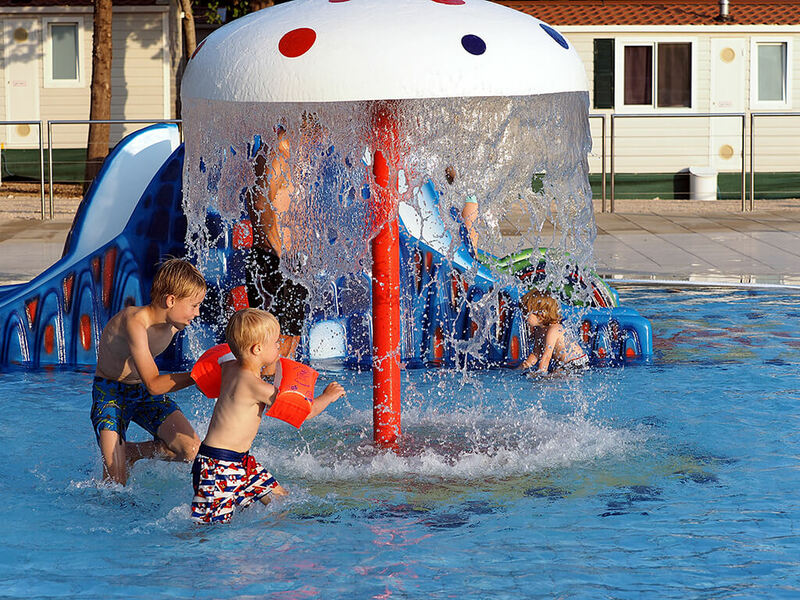 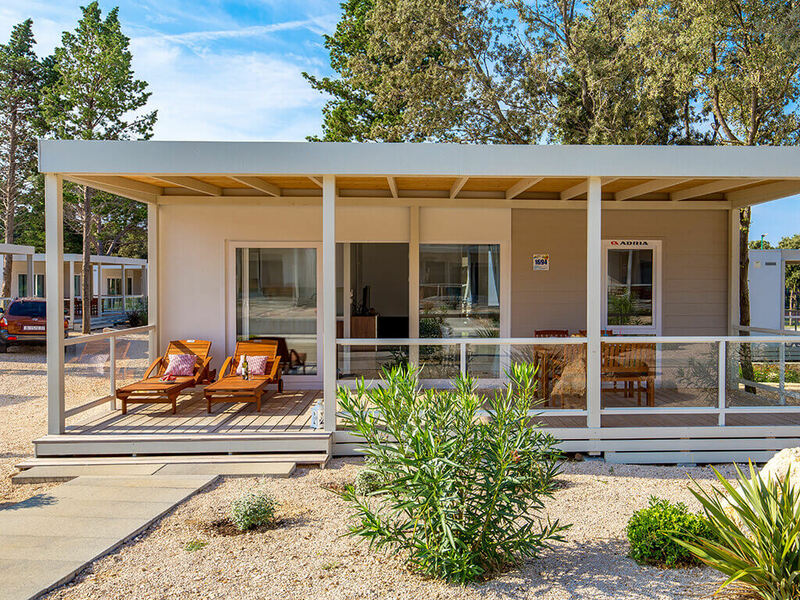 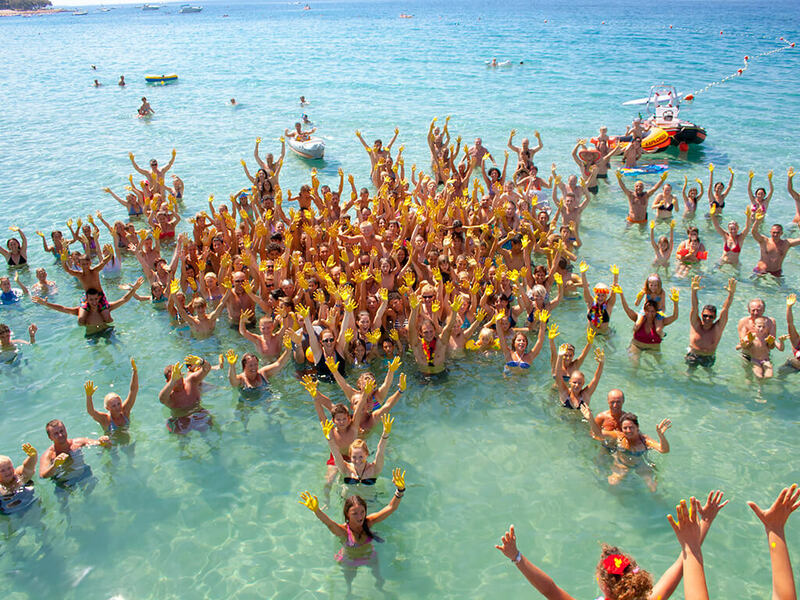 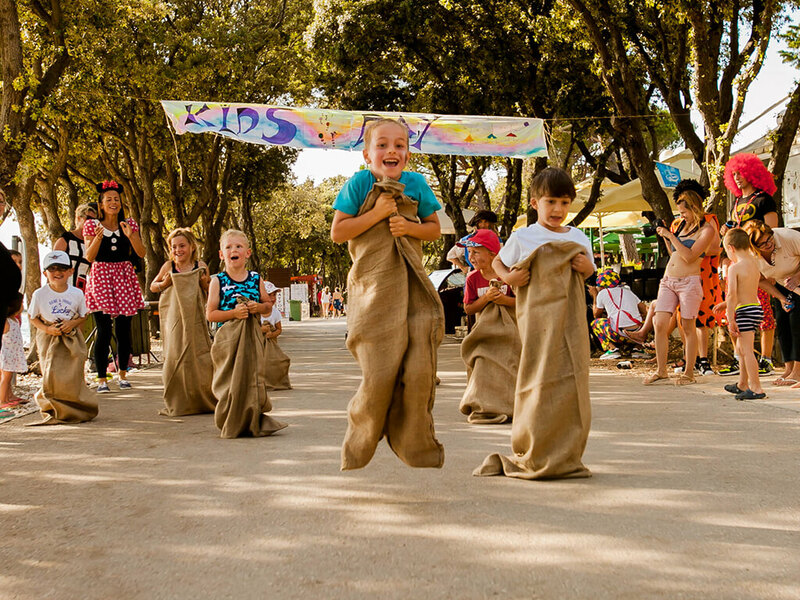 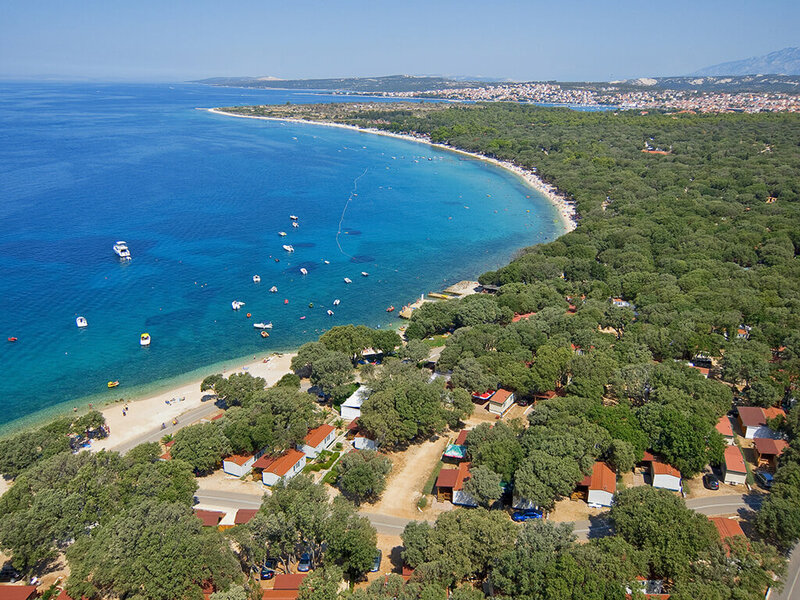 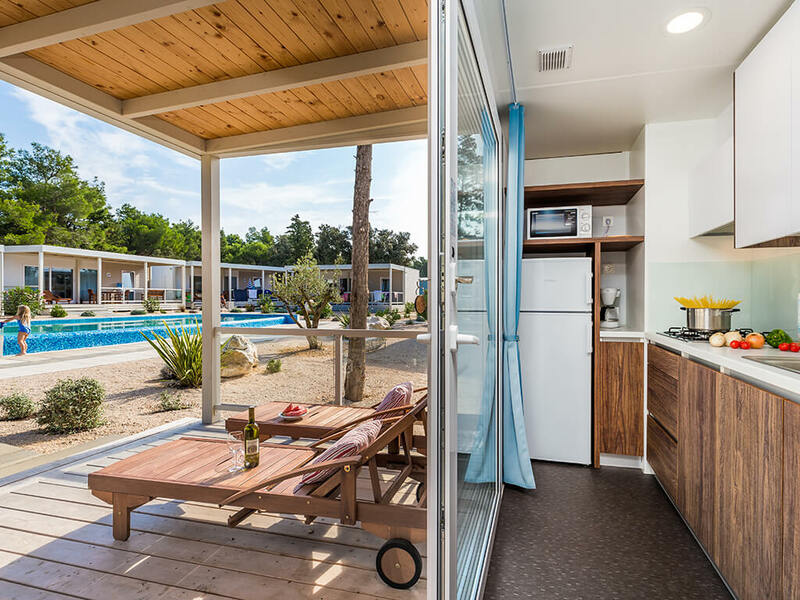 Take a break and find your own mobile home on the Campsite Straško to suit your wishes – near the beach or by the communal swimming pool. 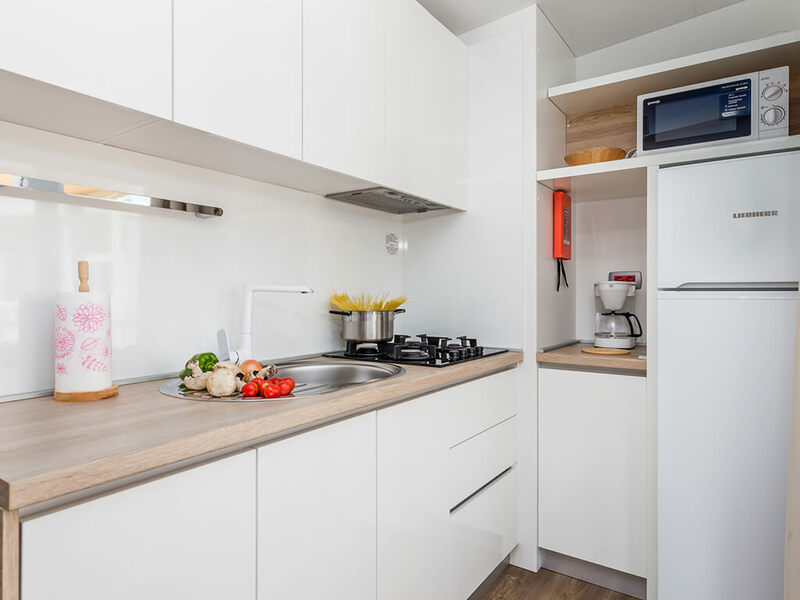 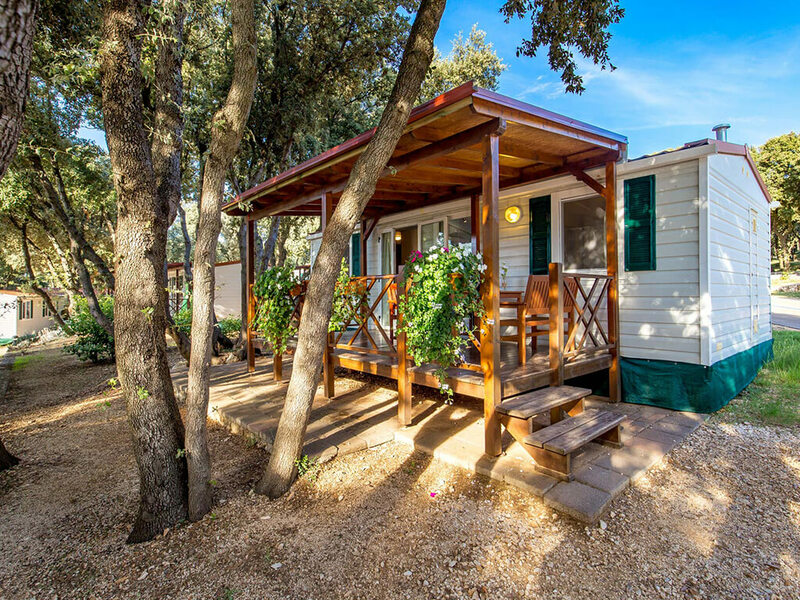 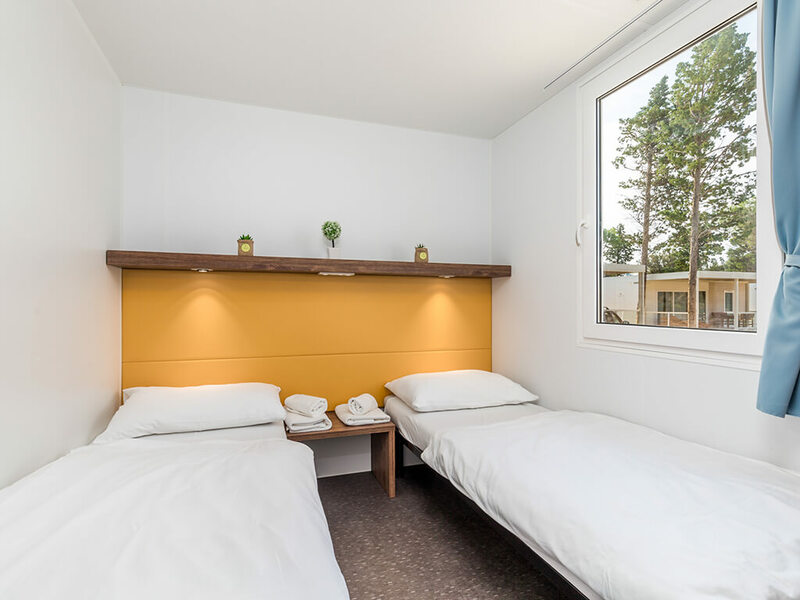 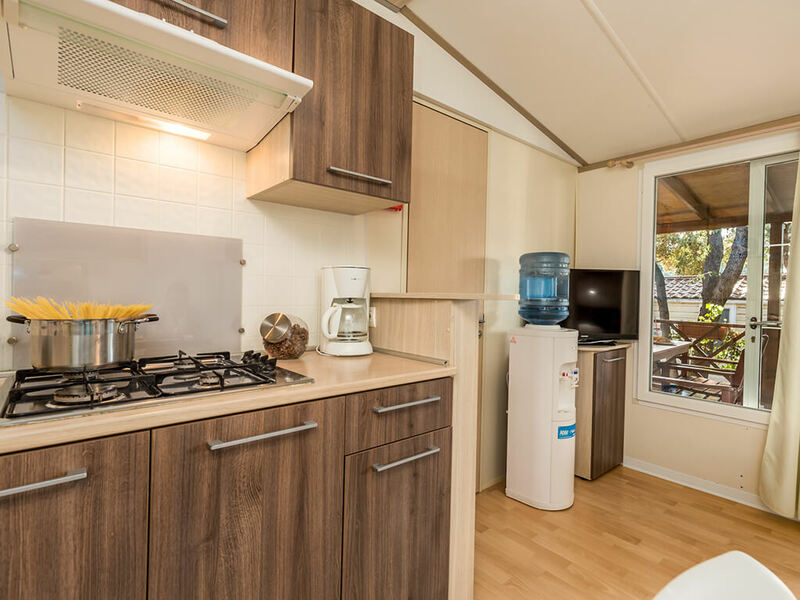 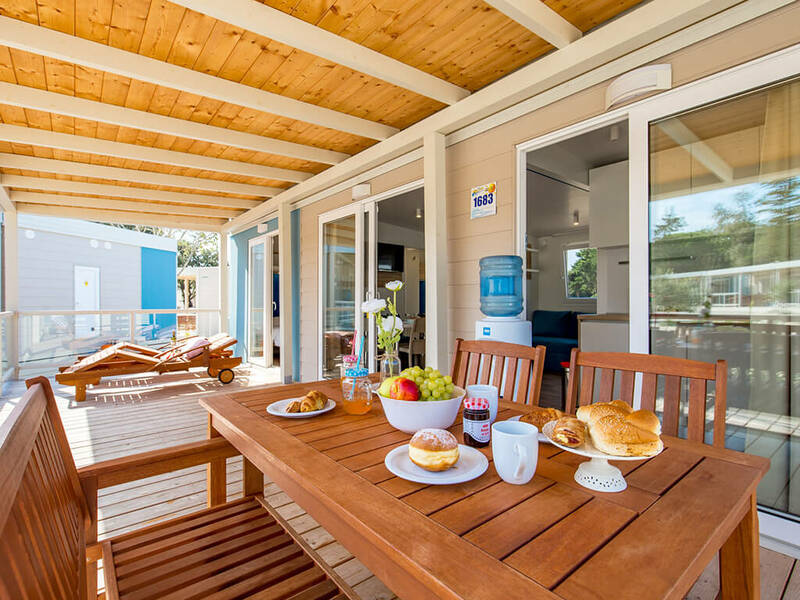 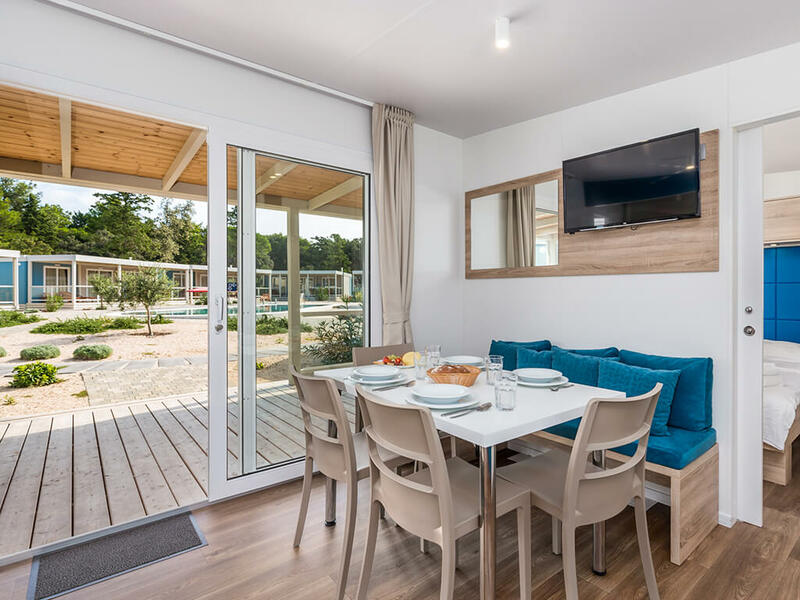 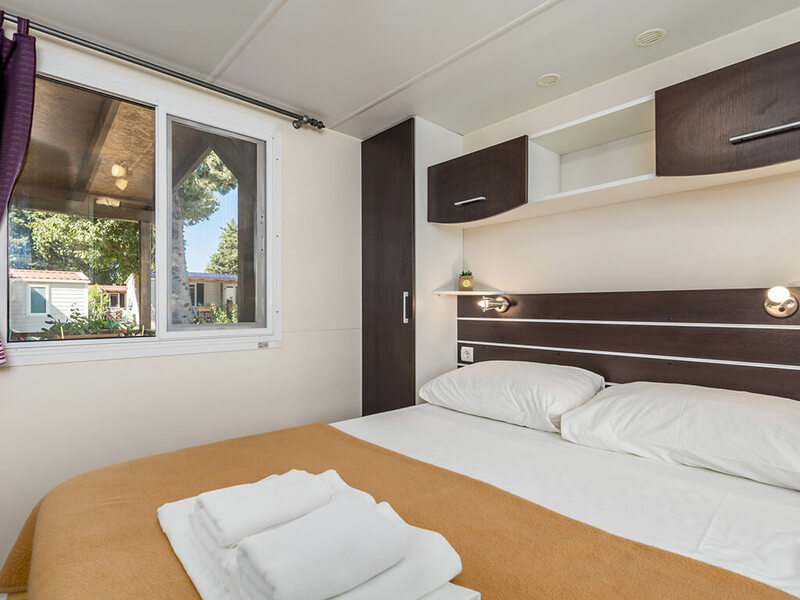 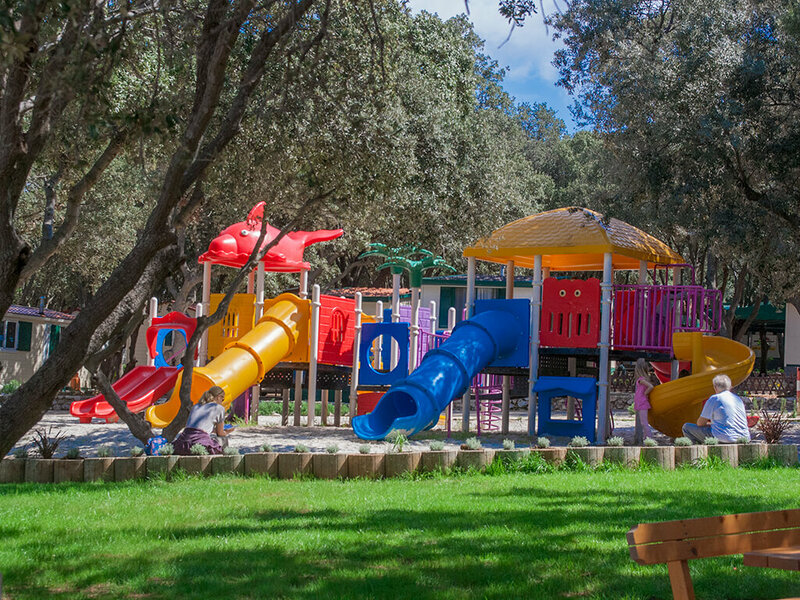 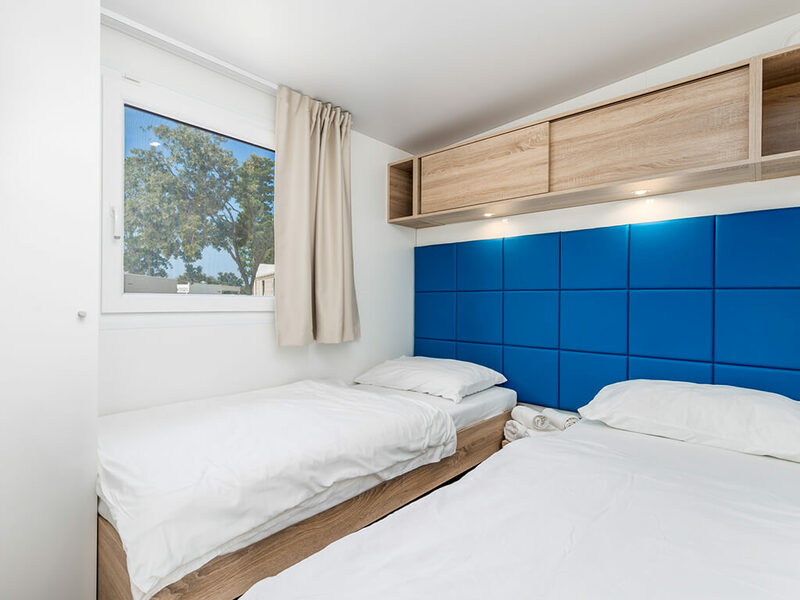 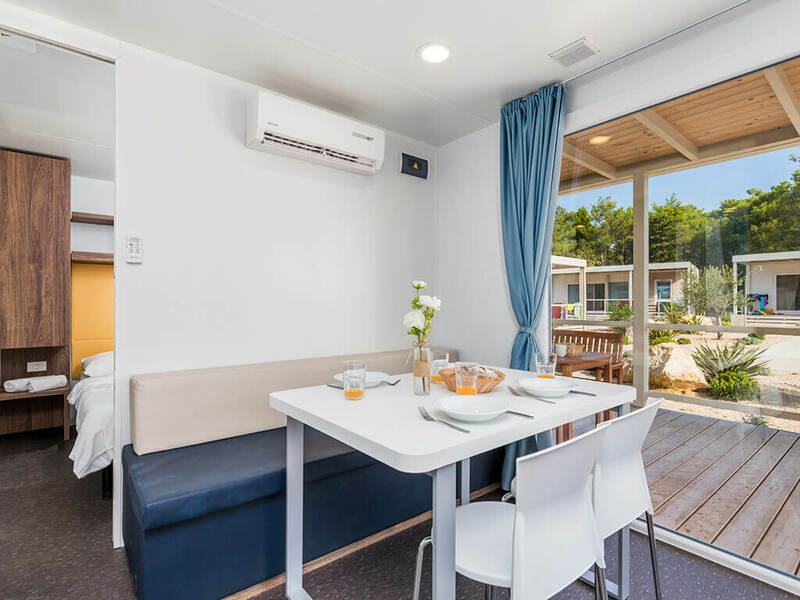 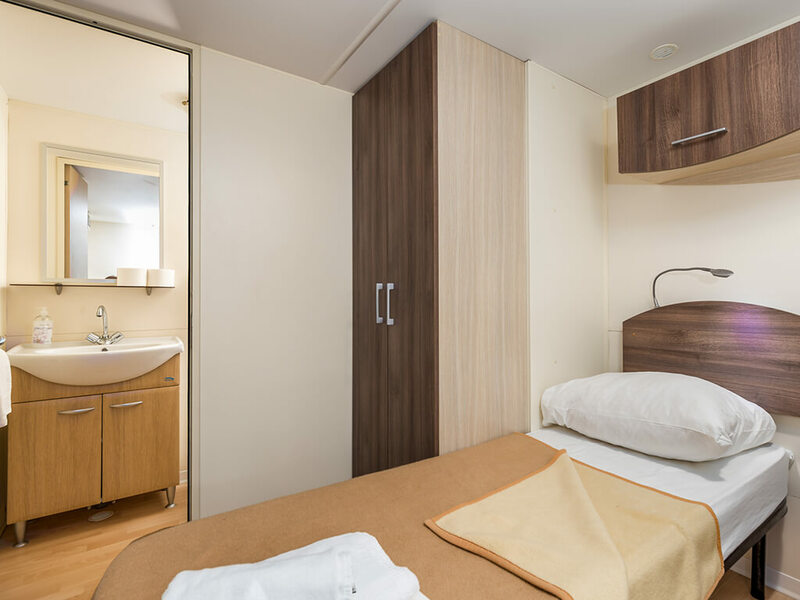 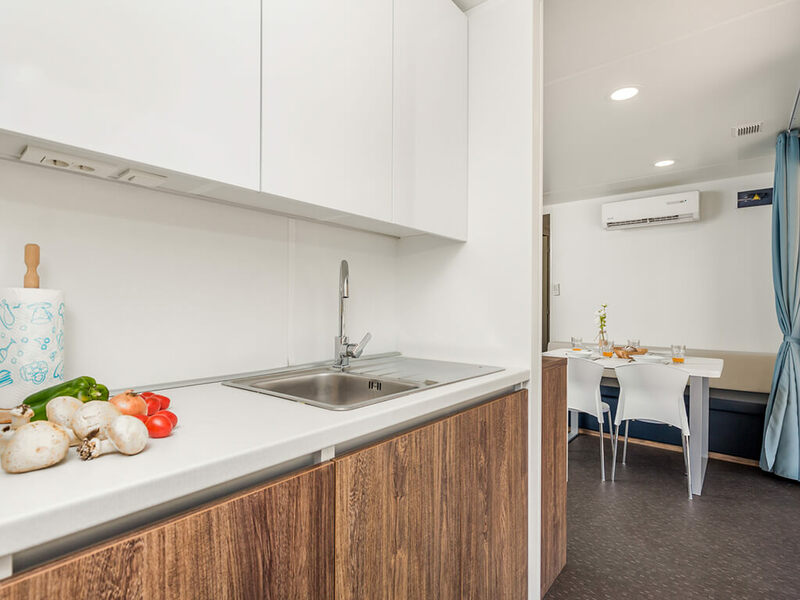 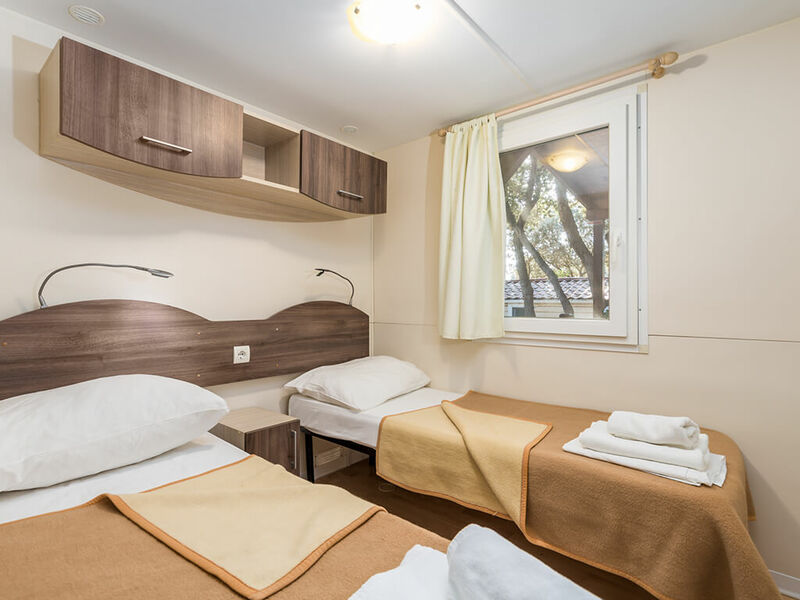 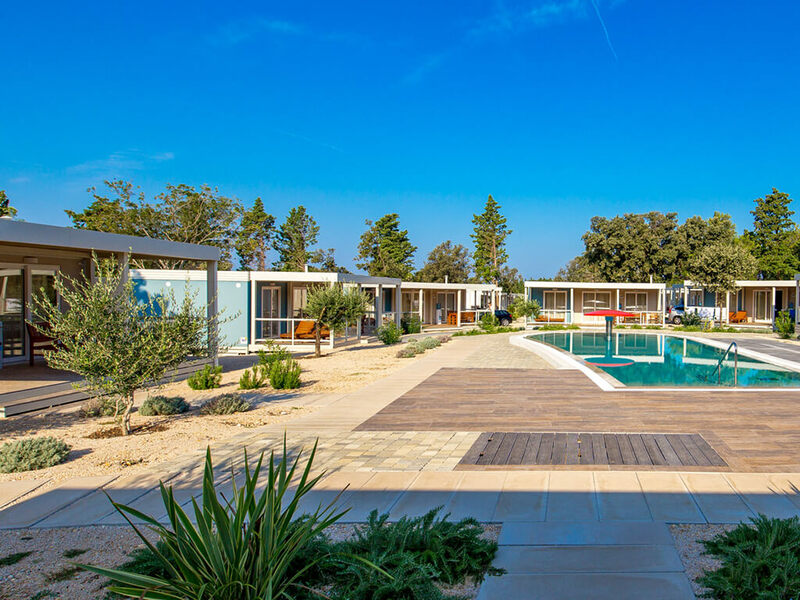 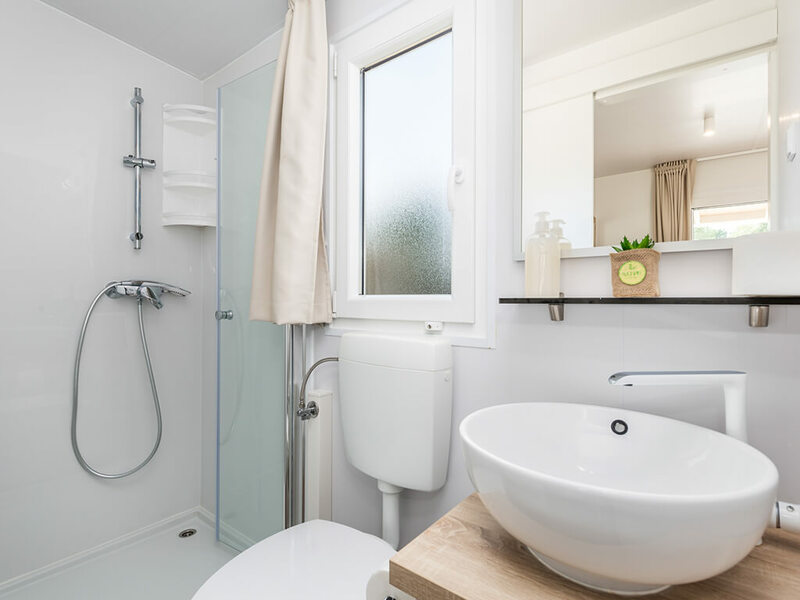 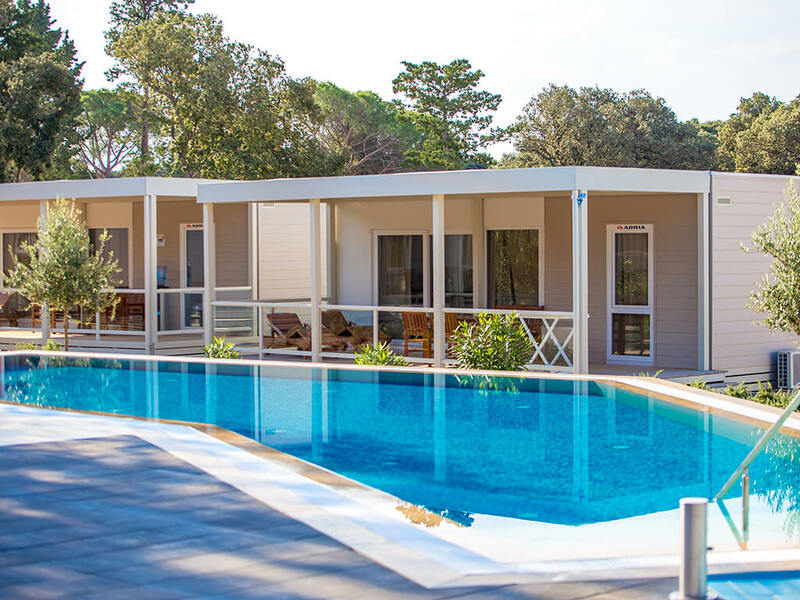 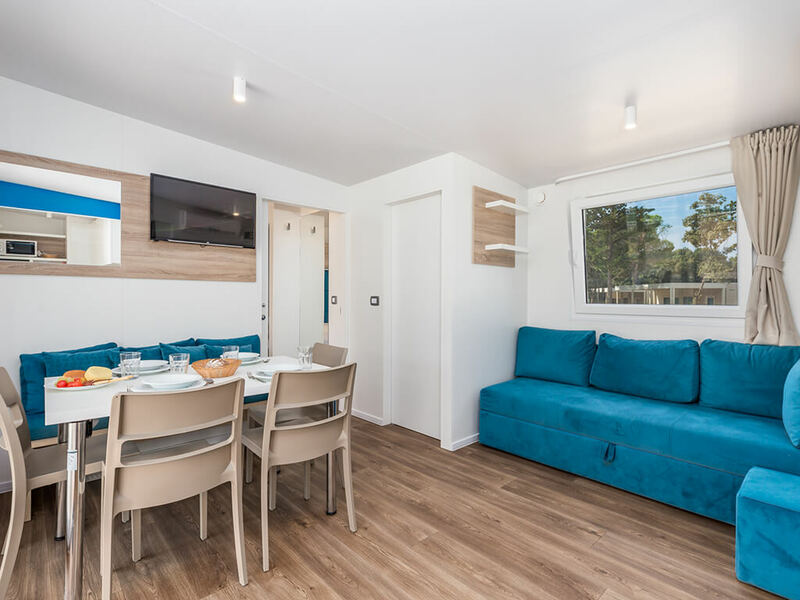 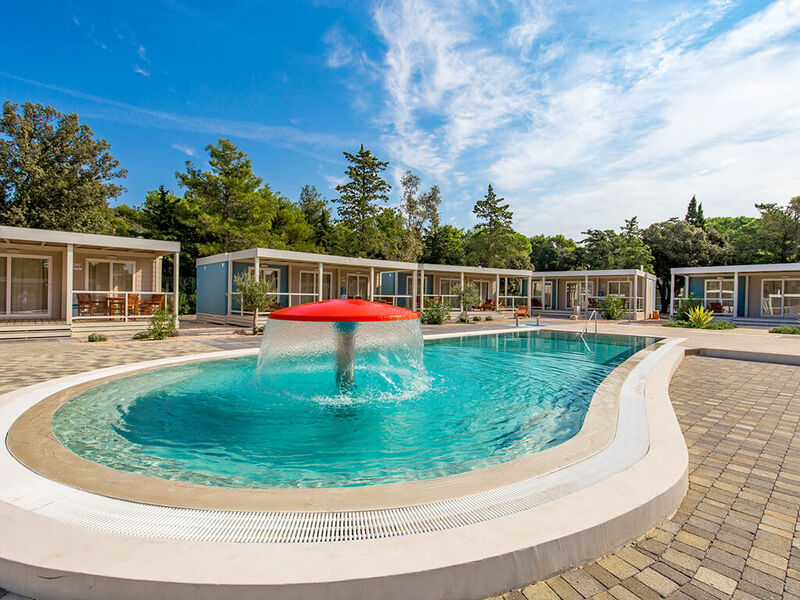 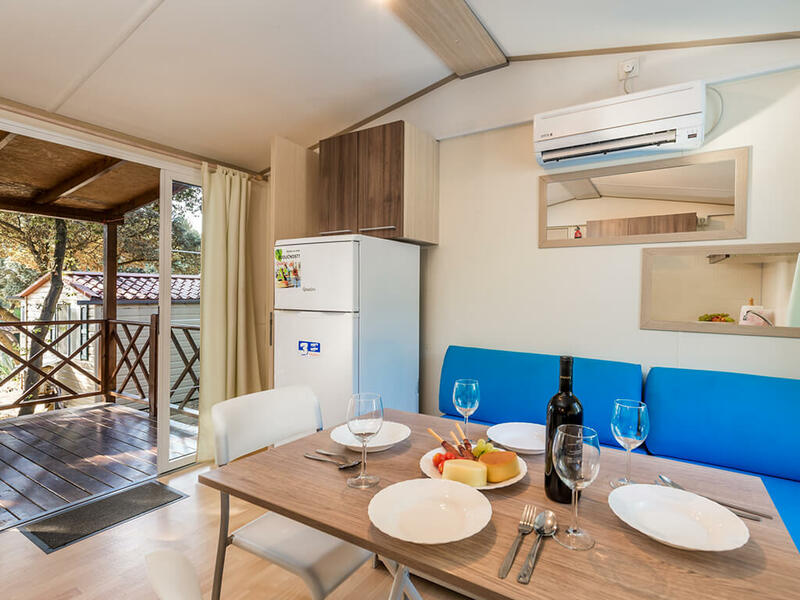 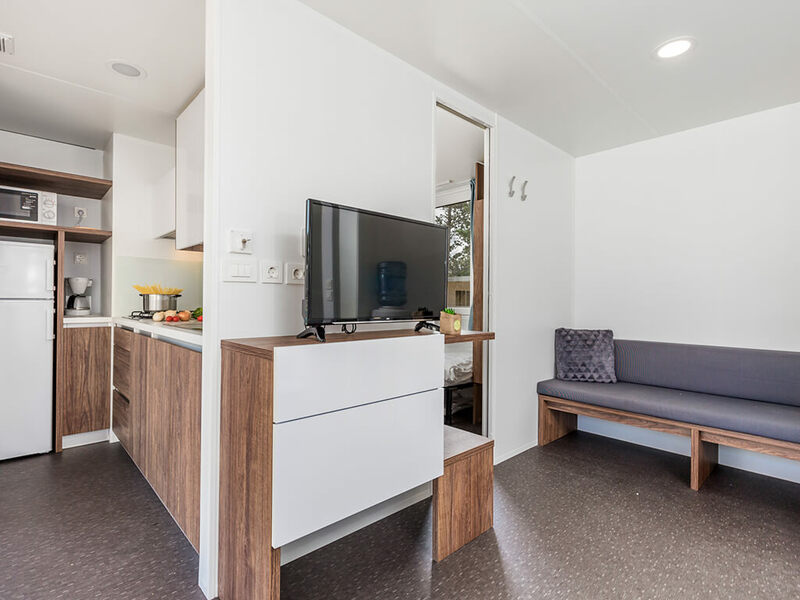 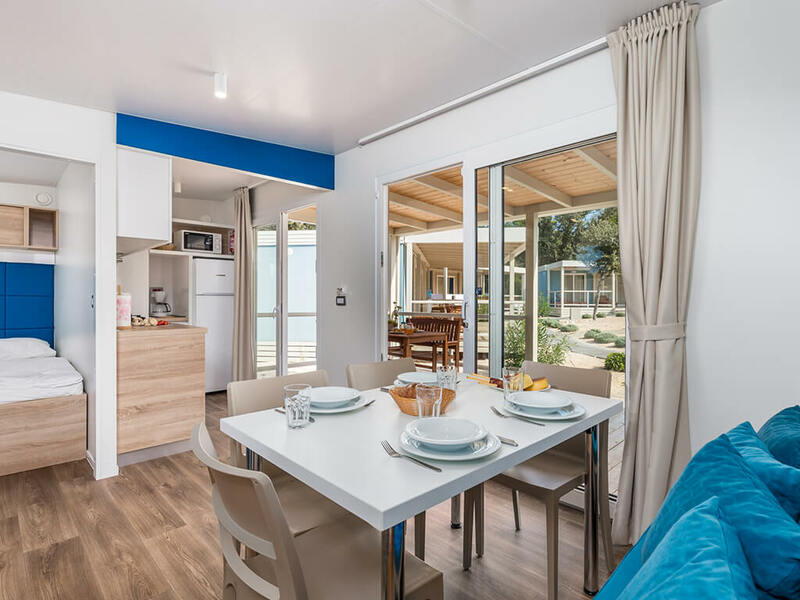 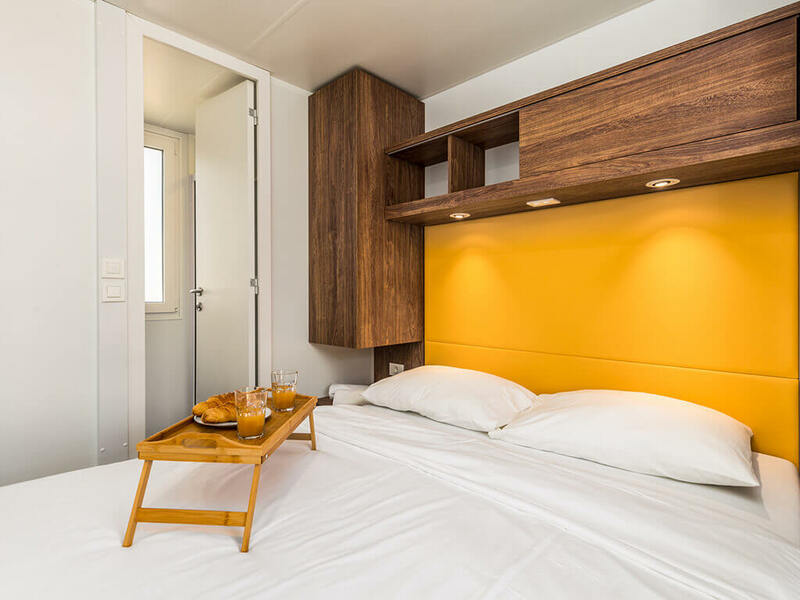 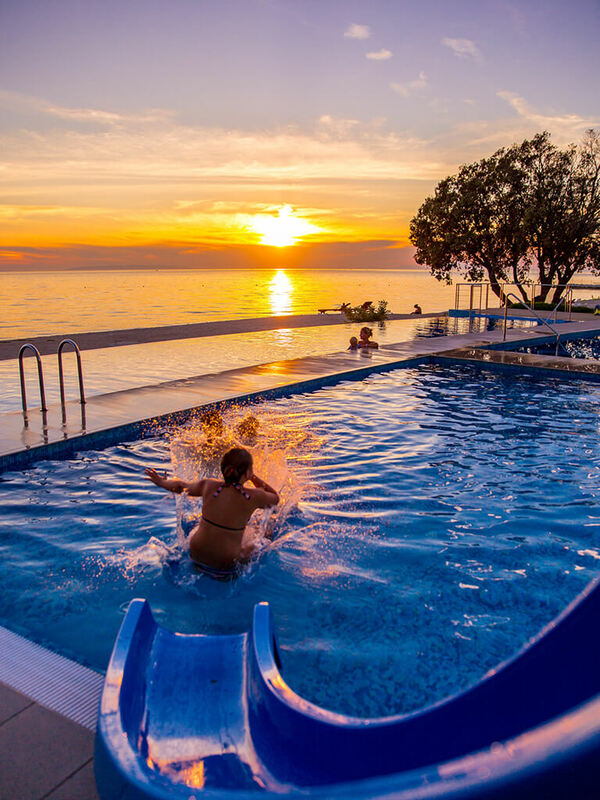 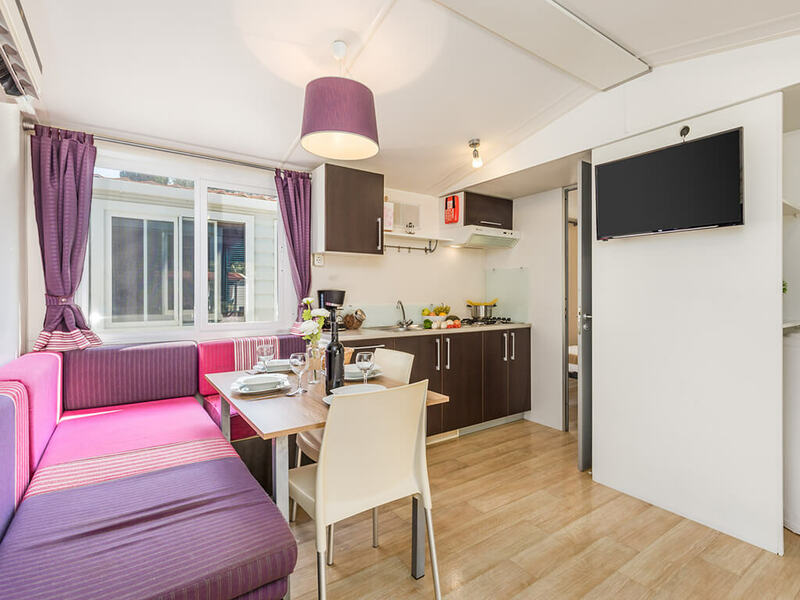 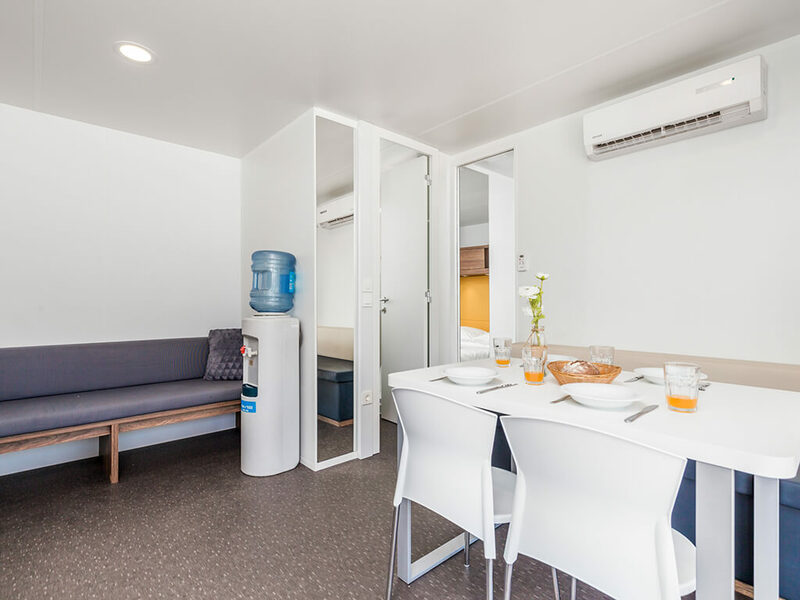 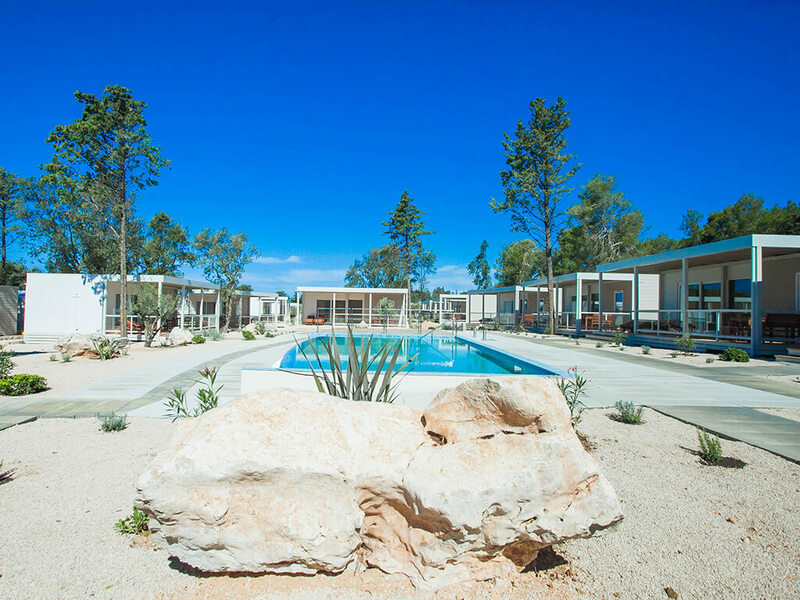 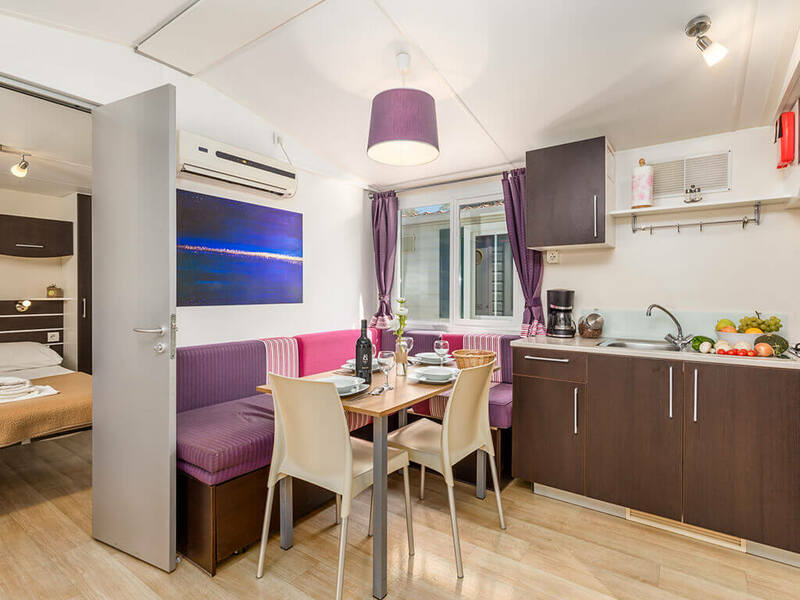 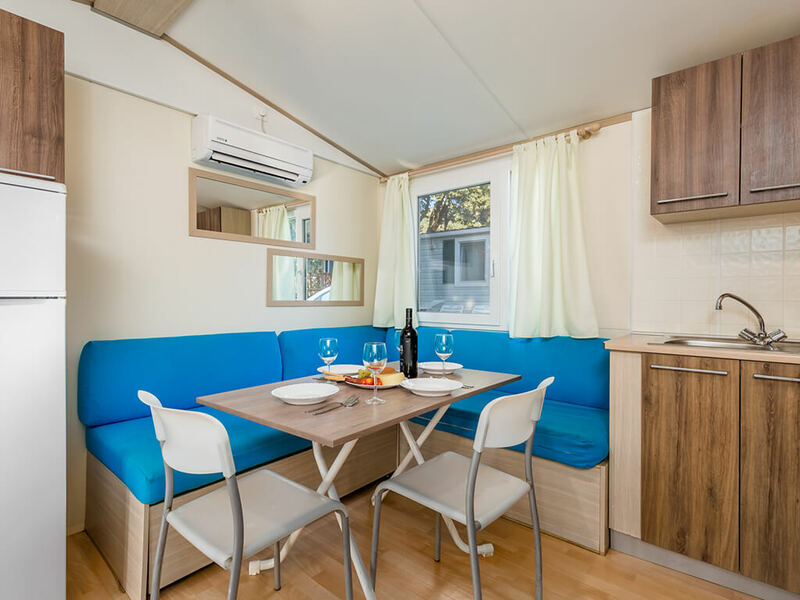 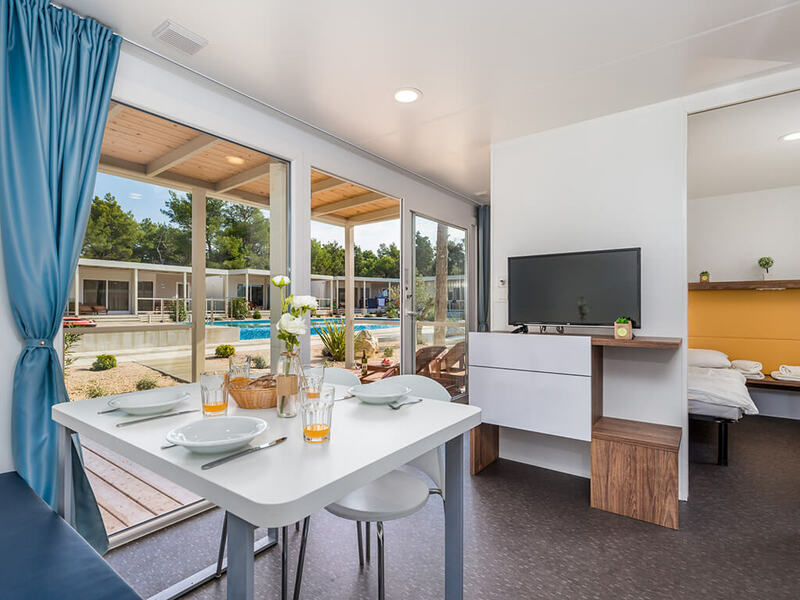 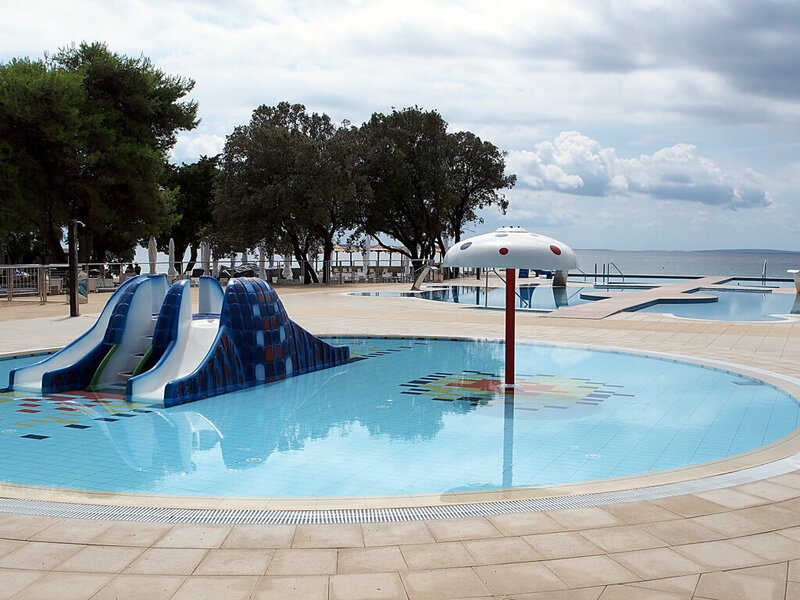 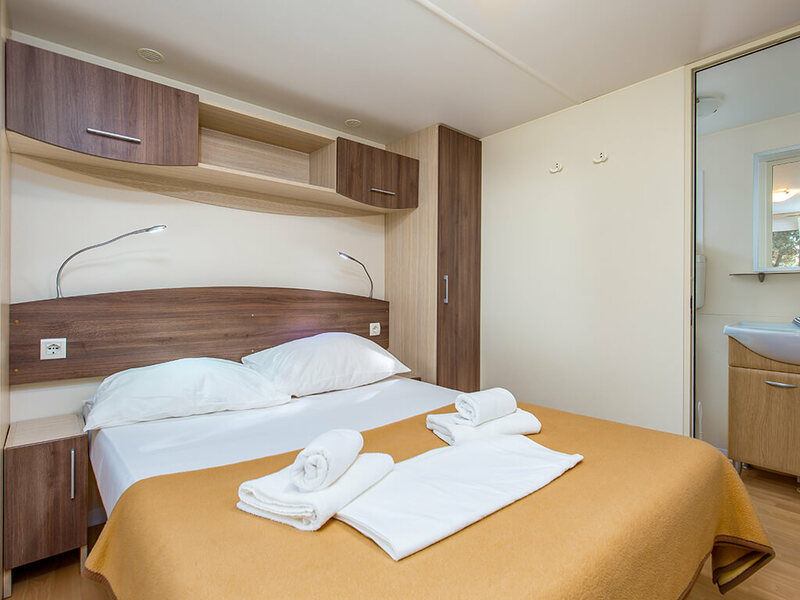 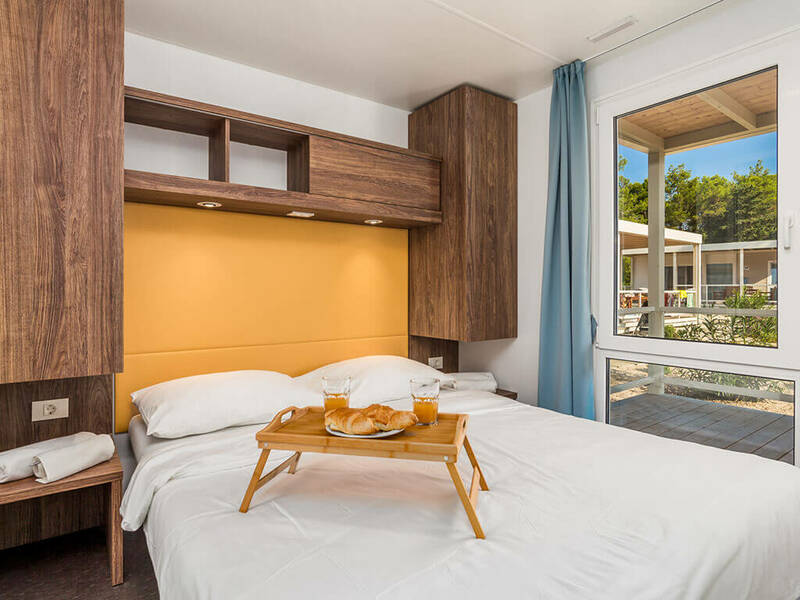 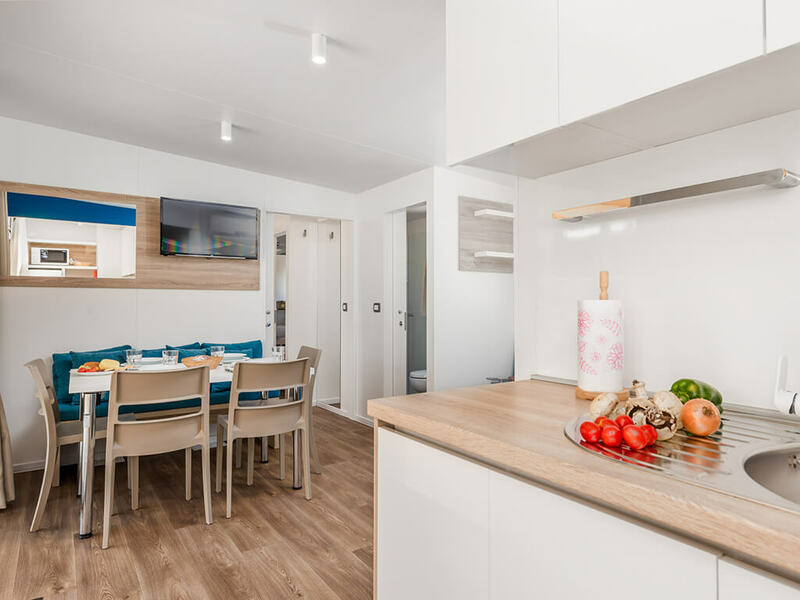 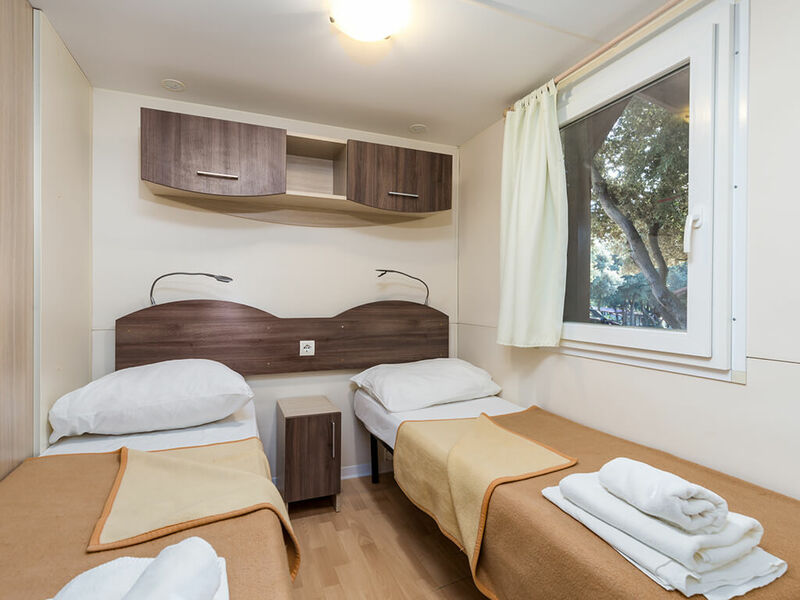 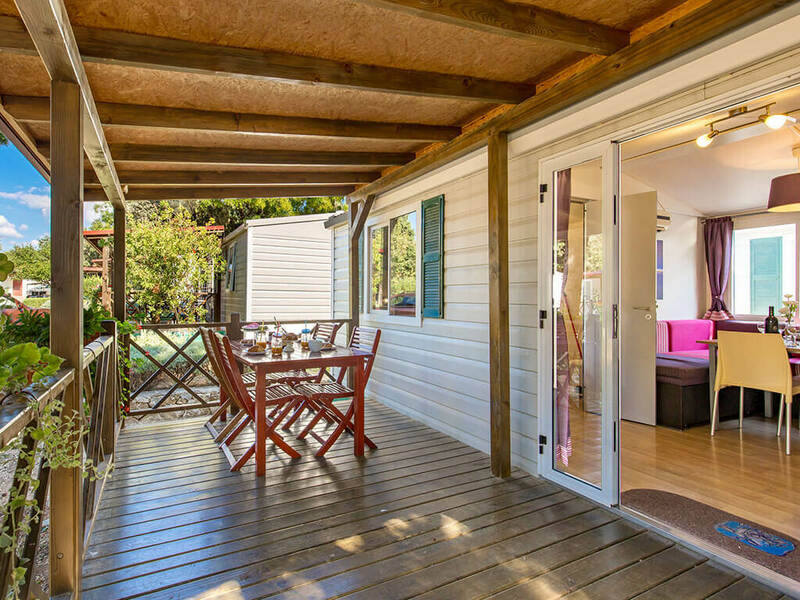 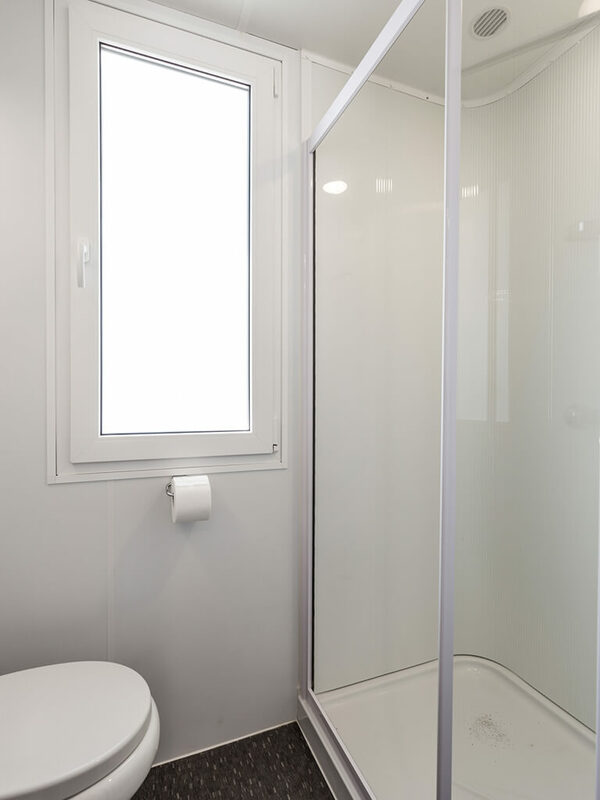 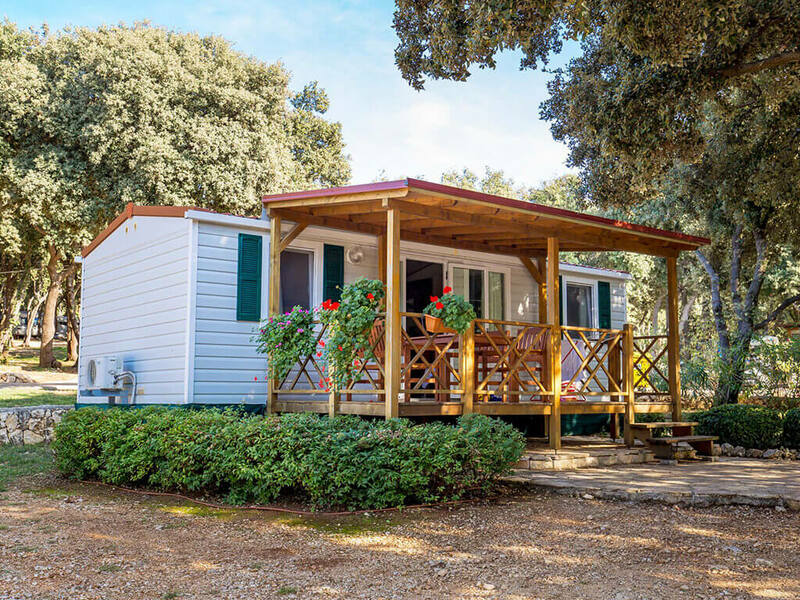 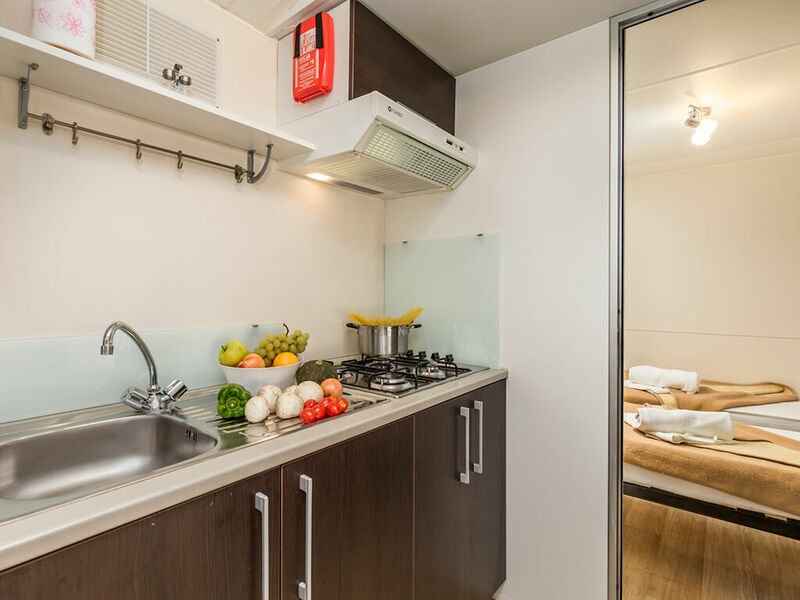 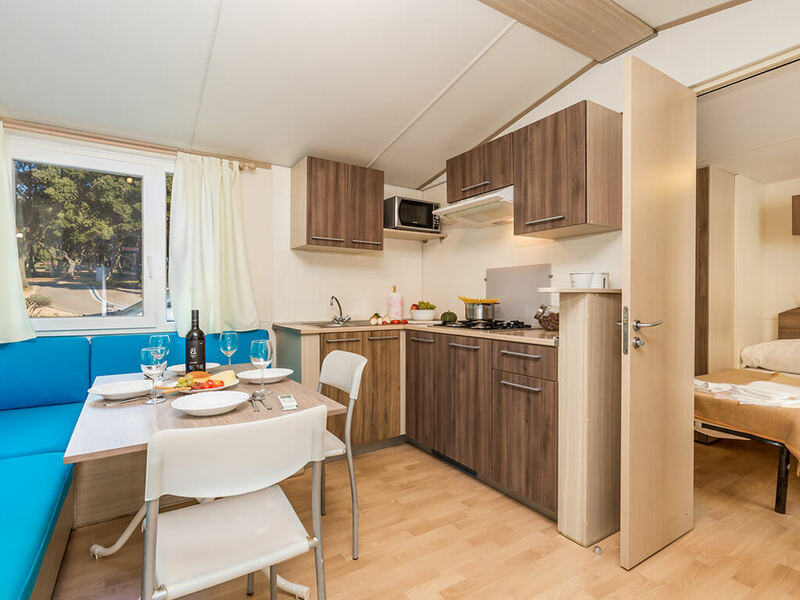 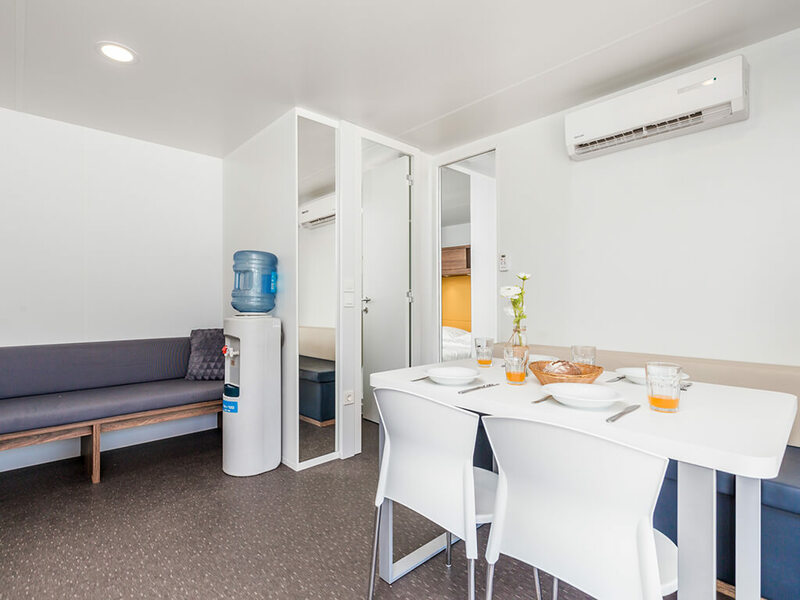 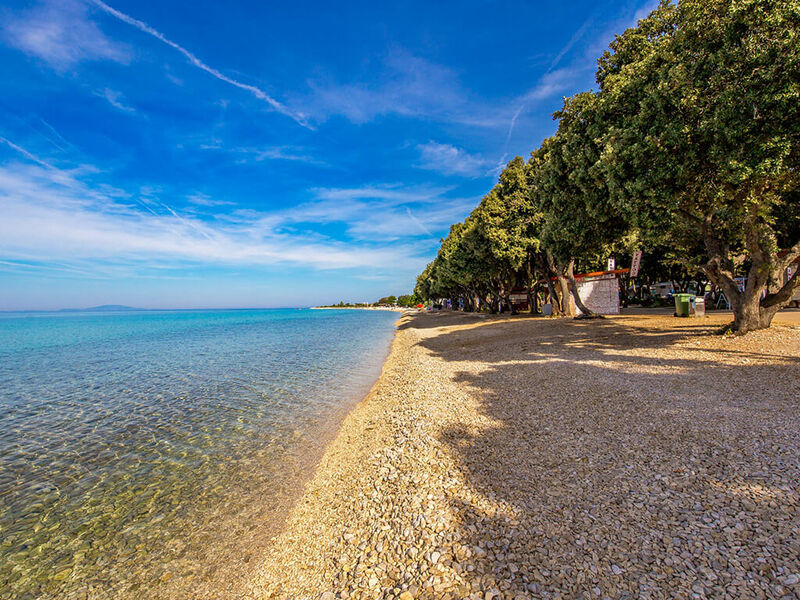 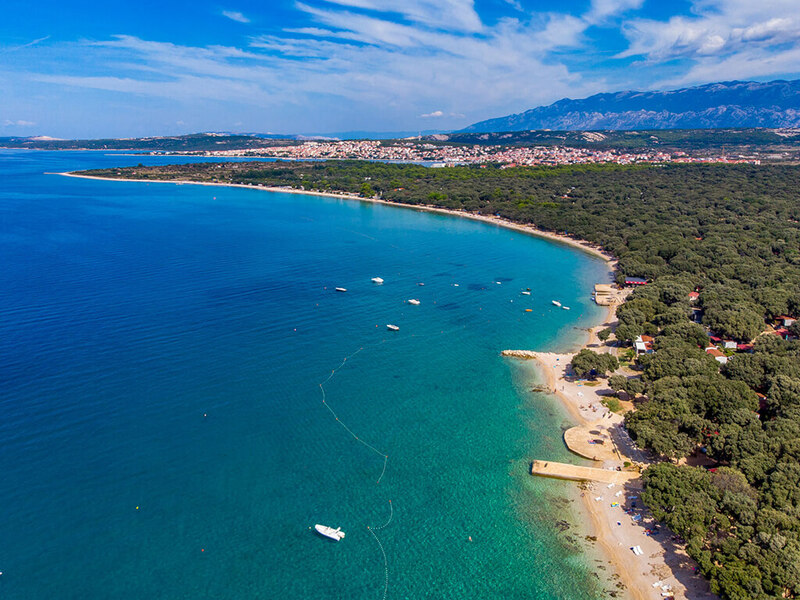 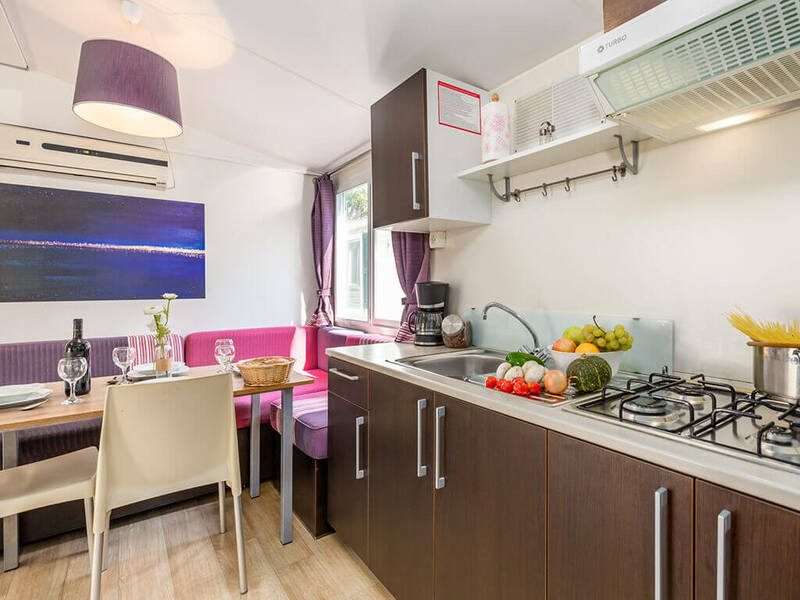 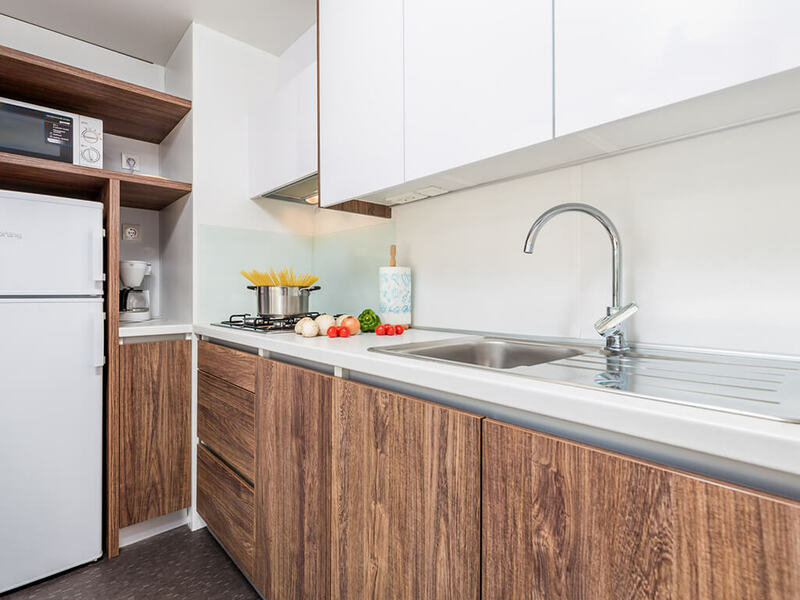 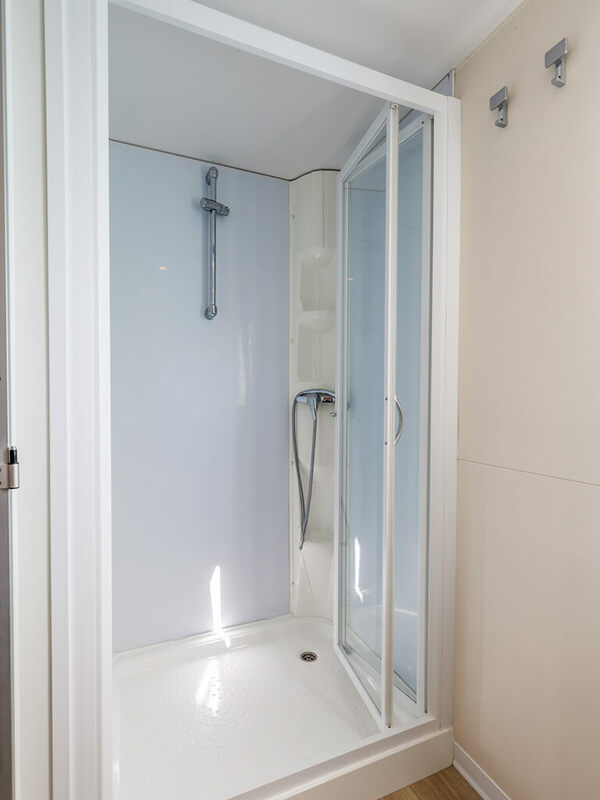 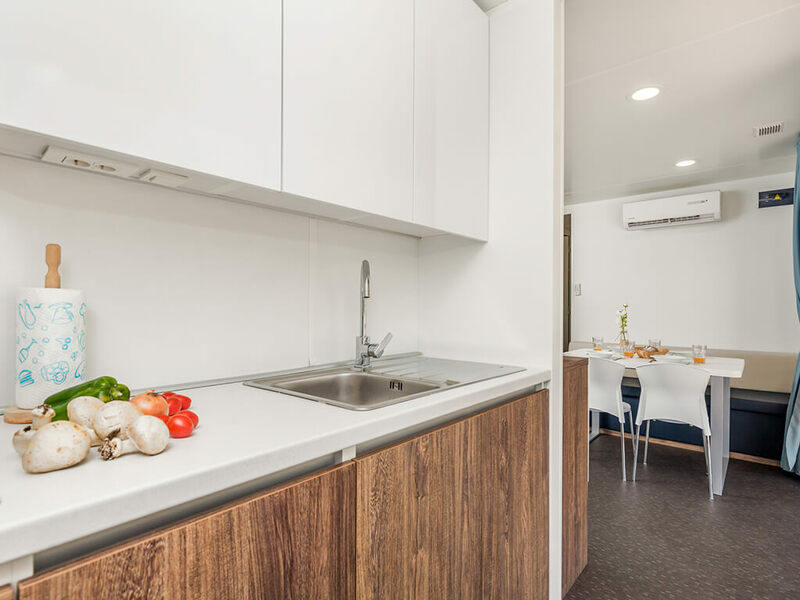 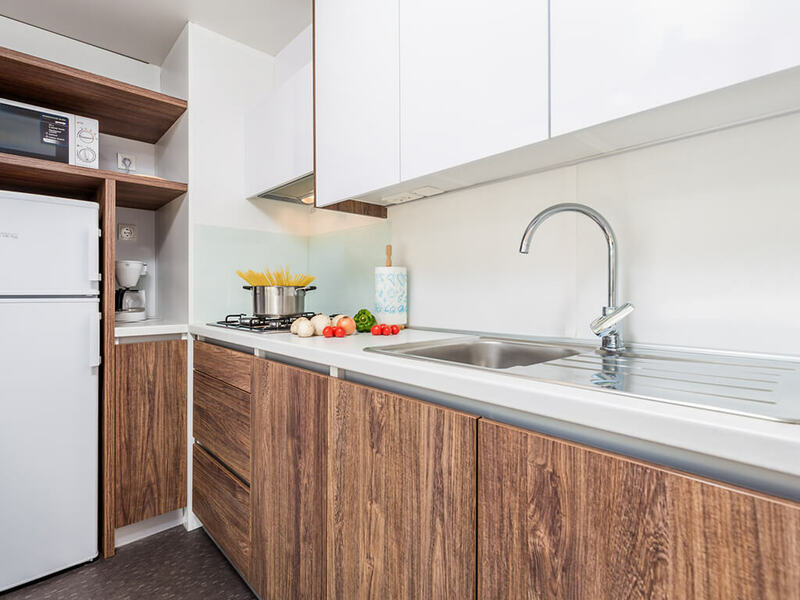 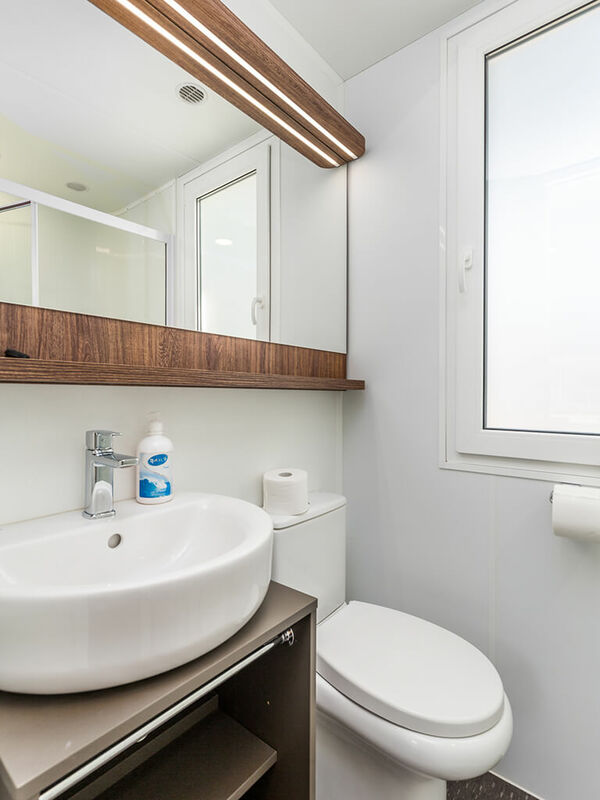 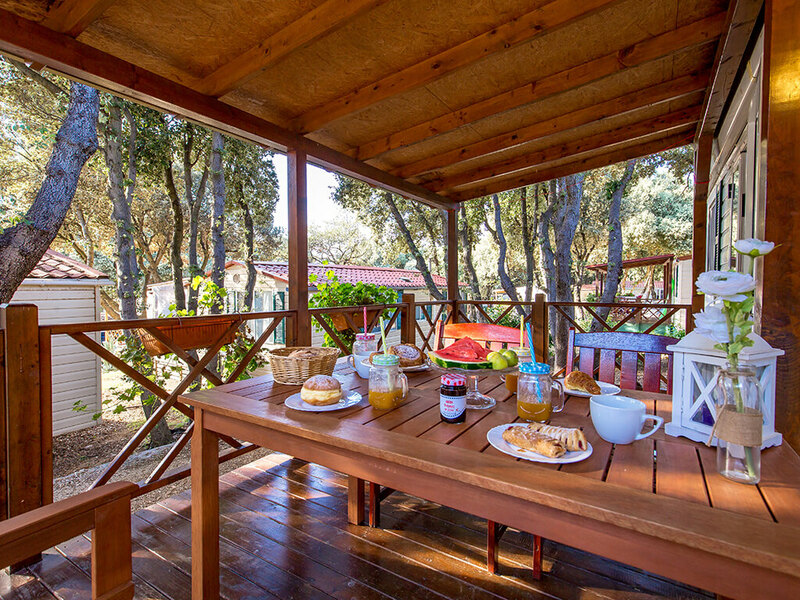 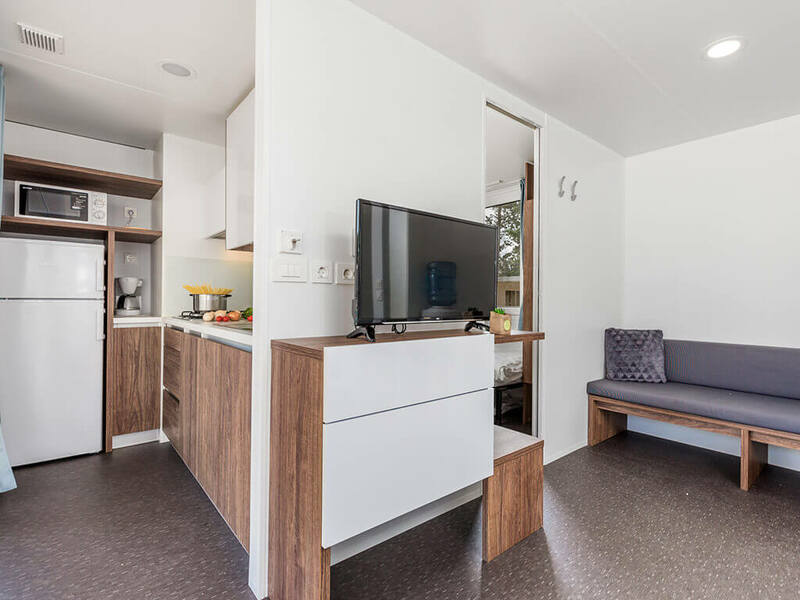 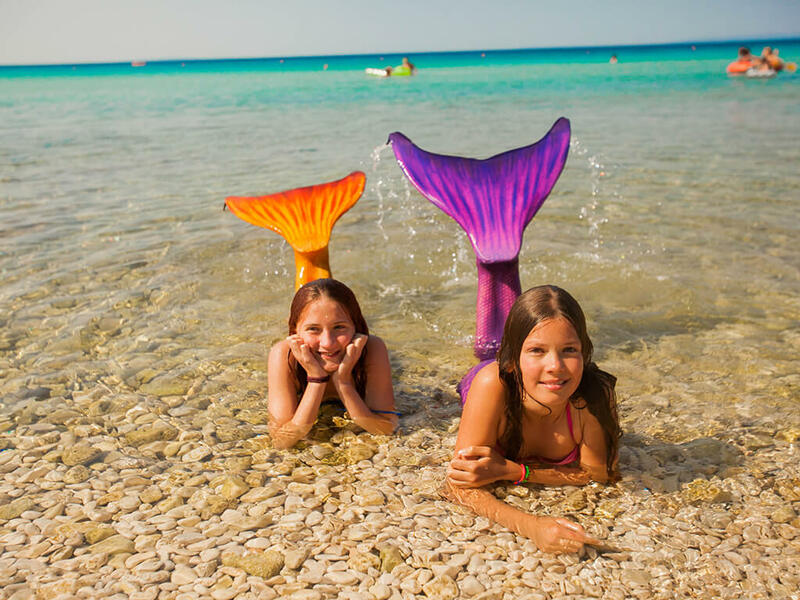 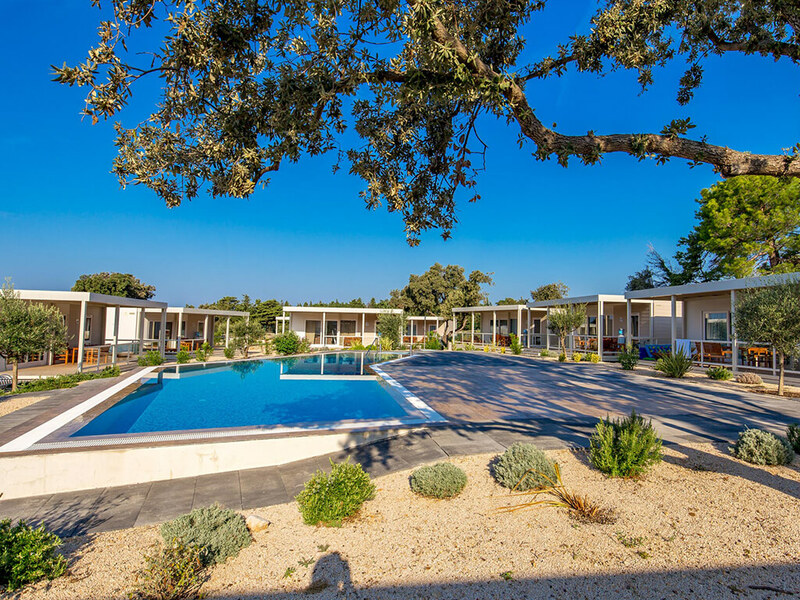 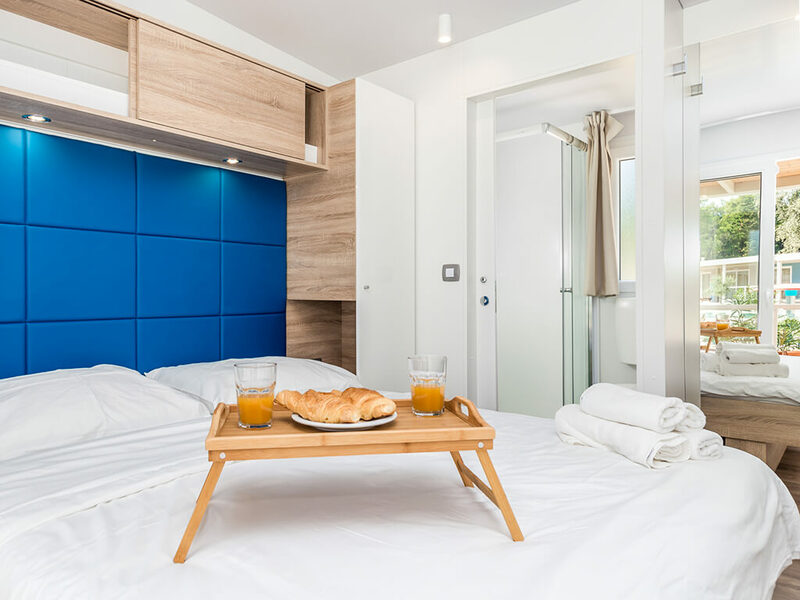 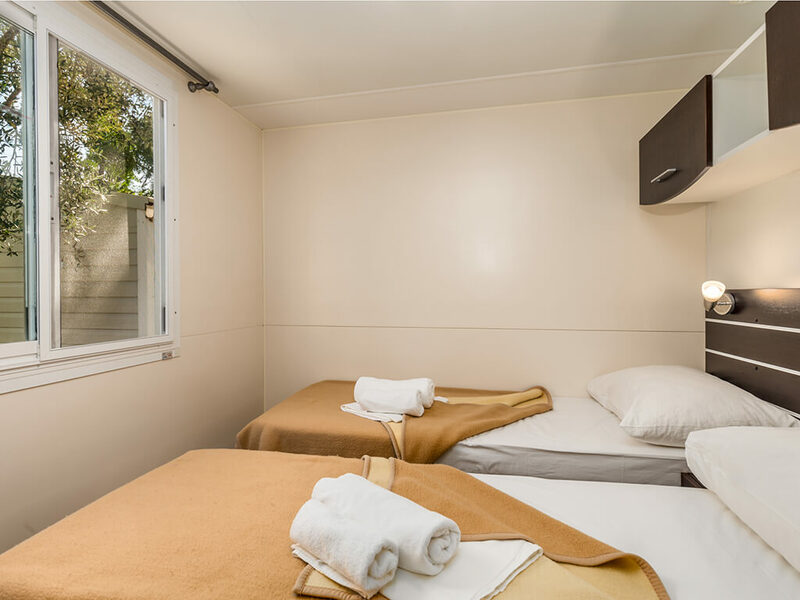 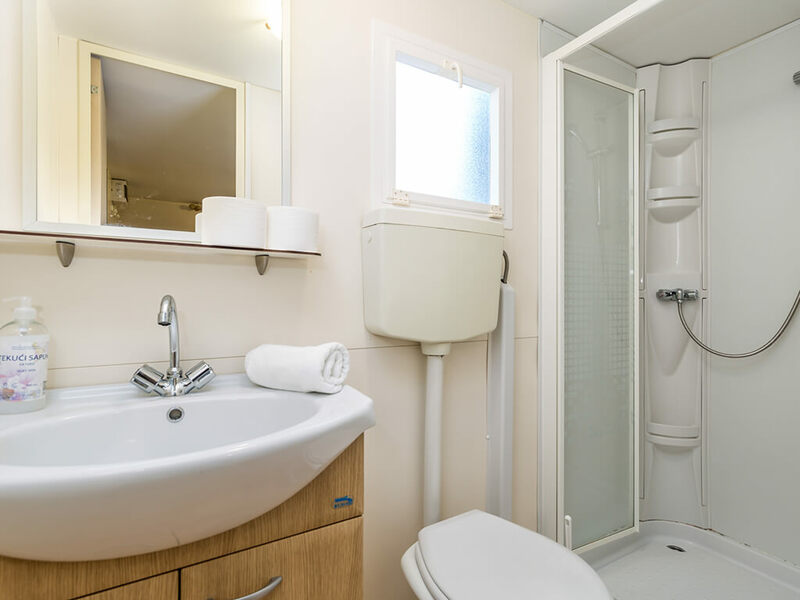 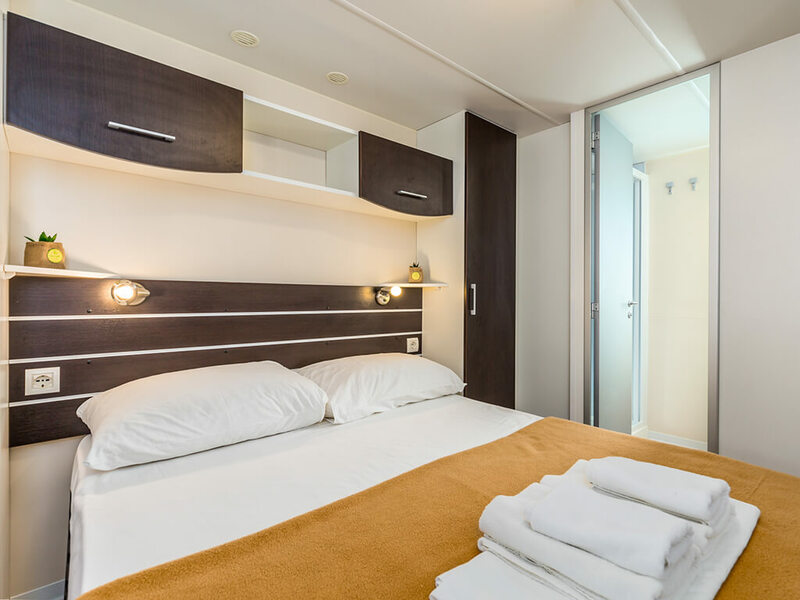 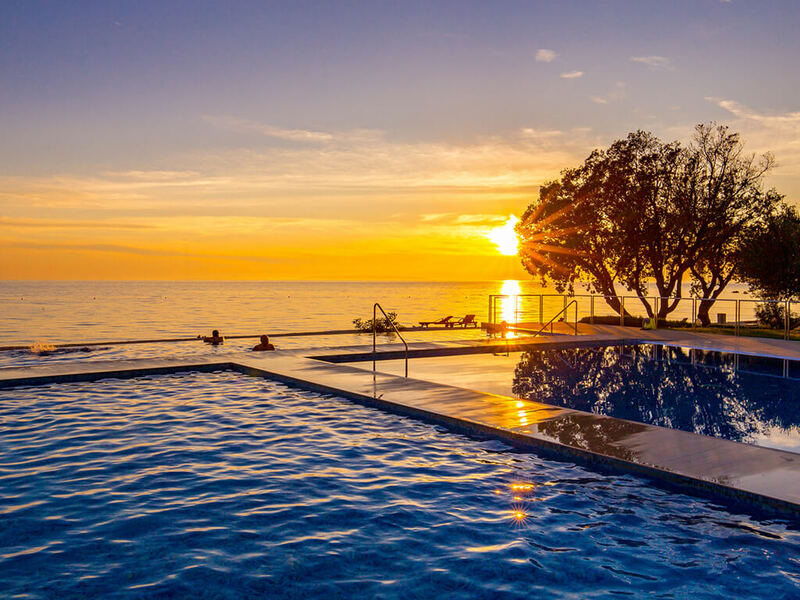 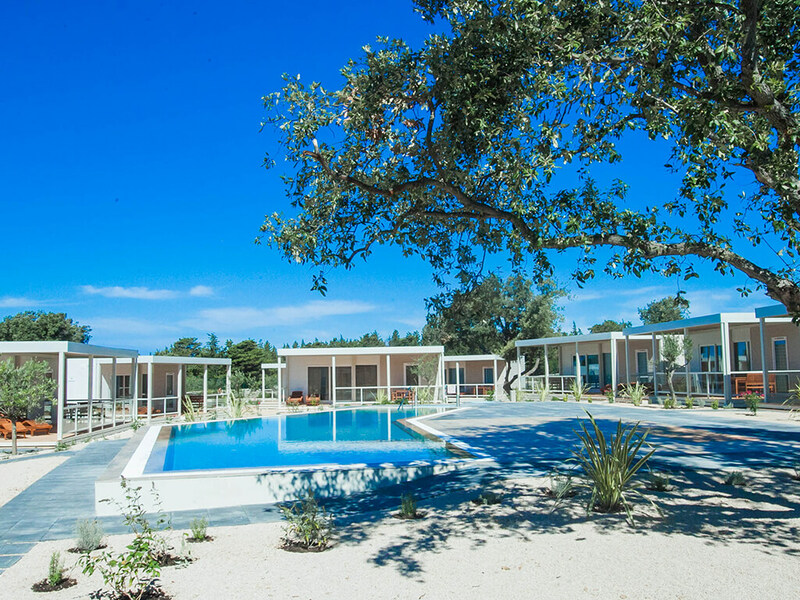 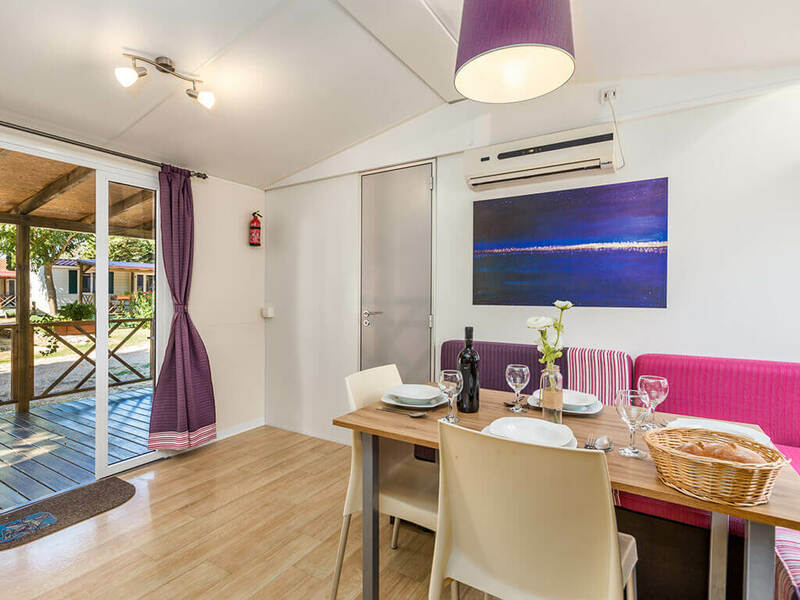 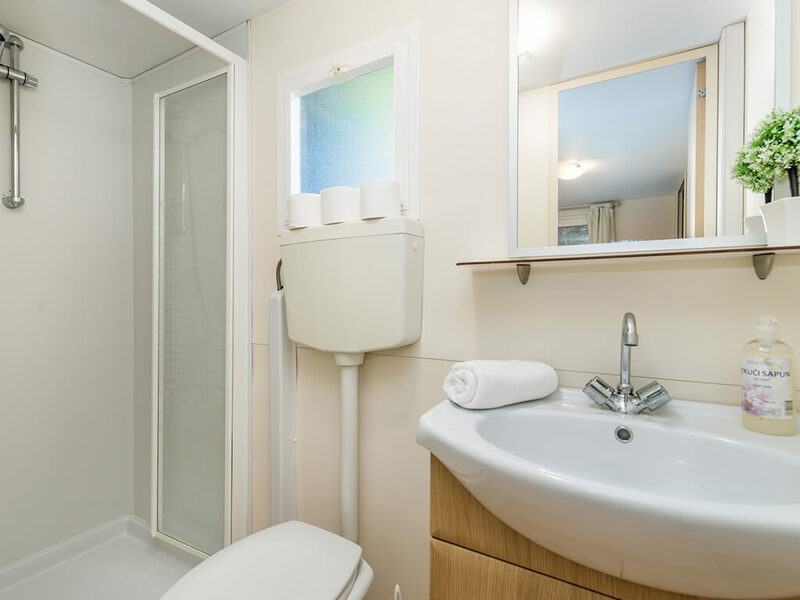 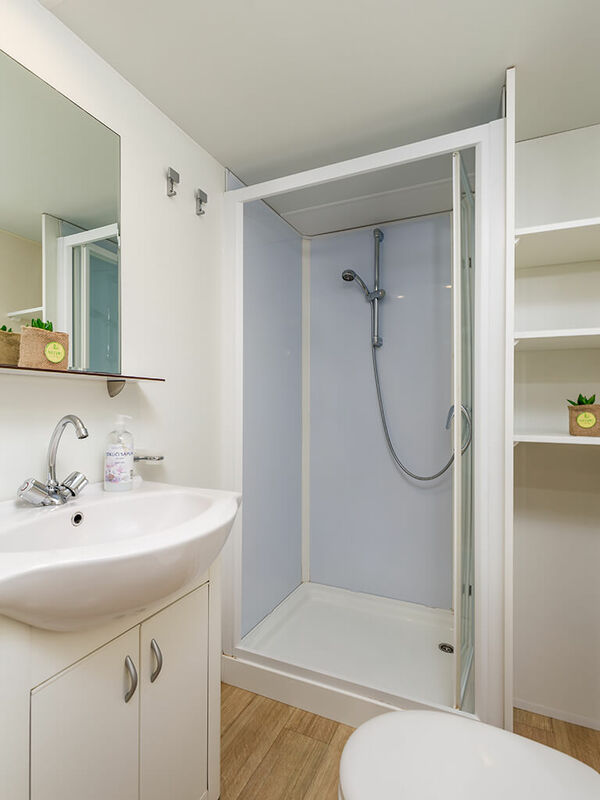 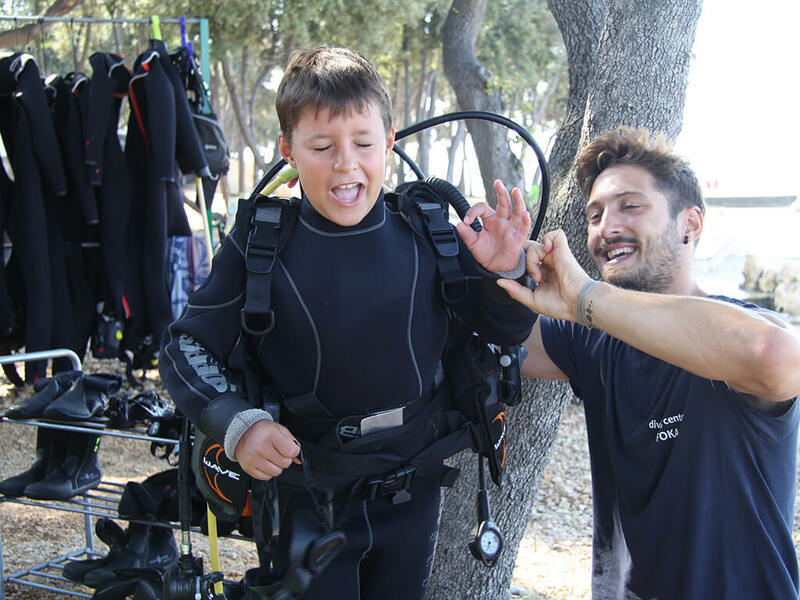 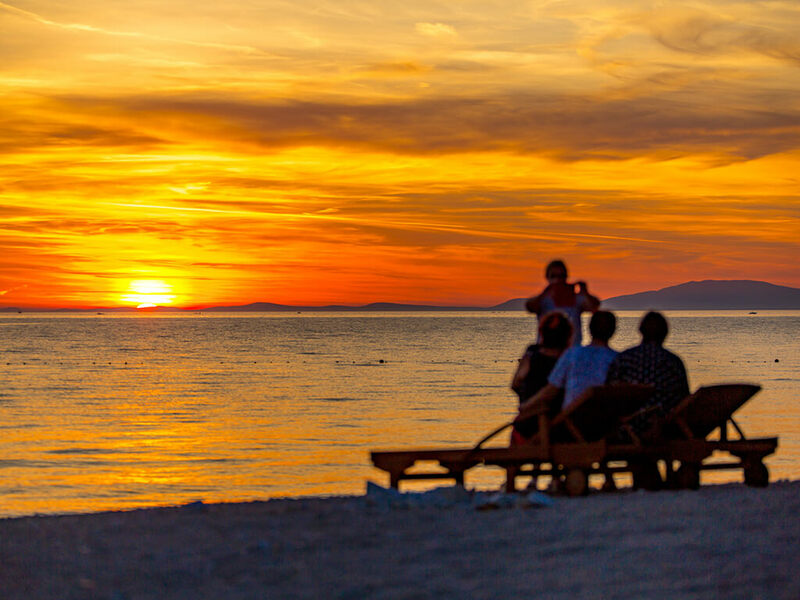 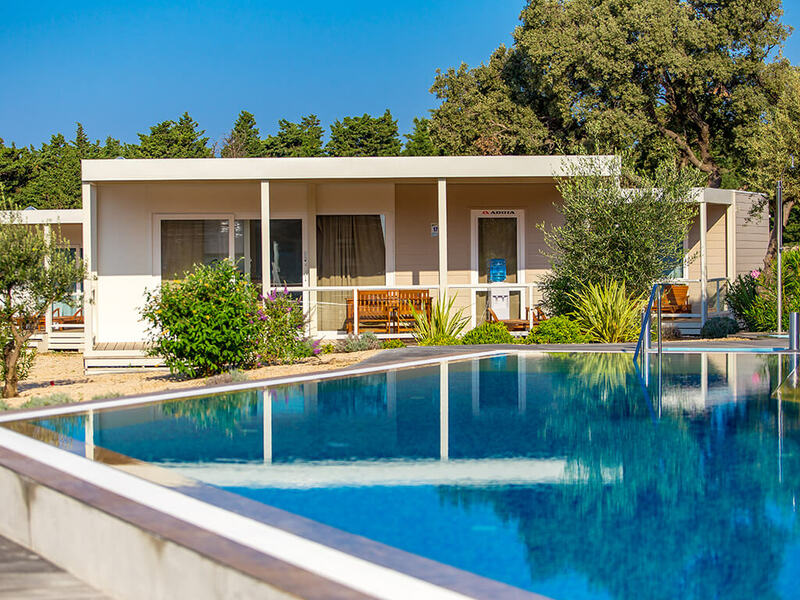 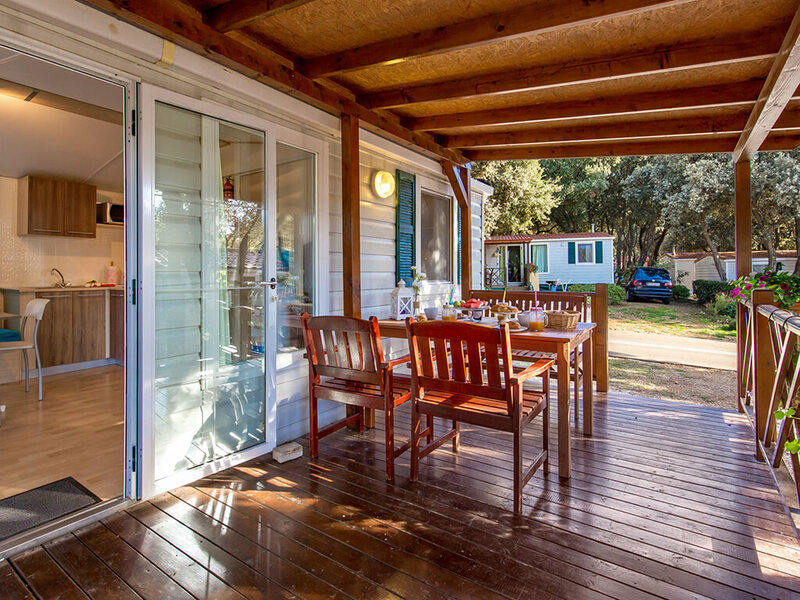 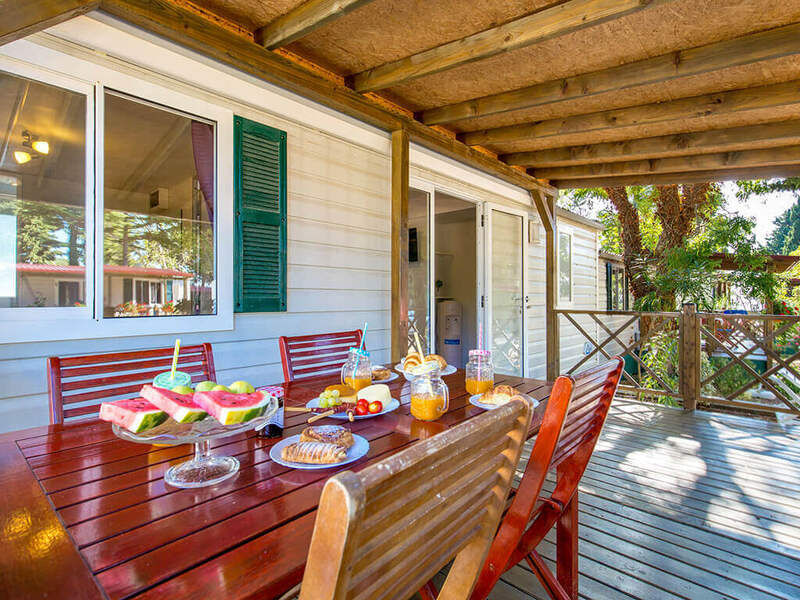 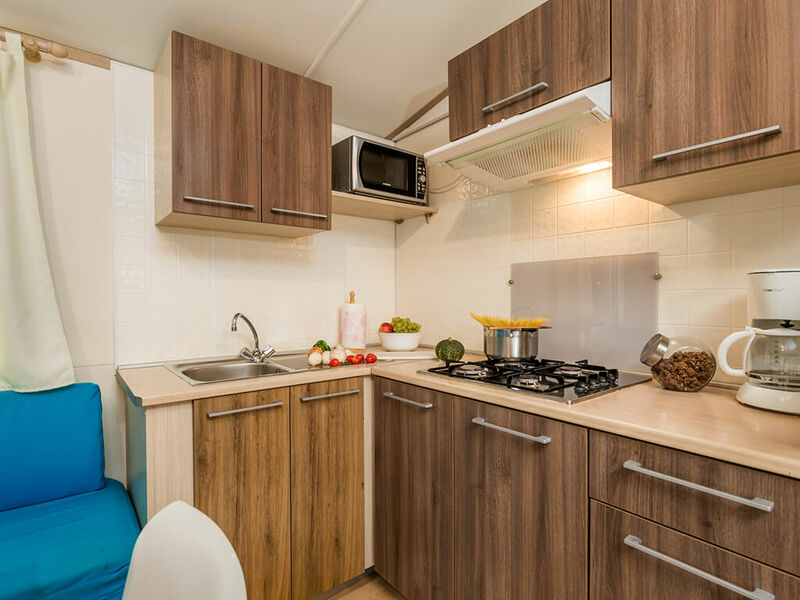 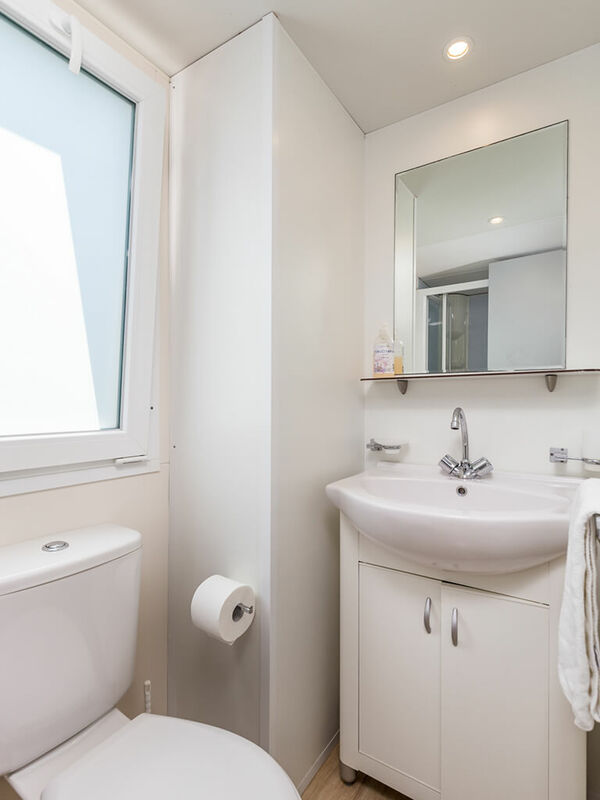 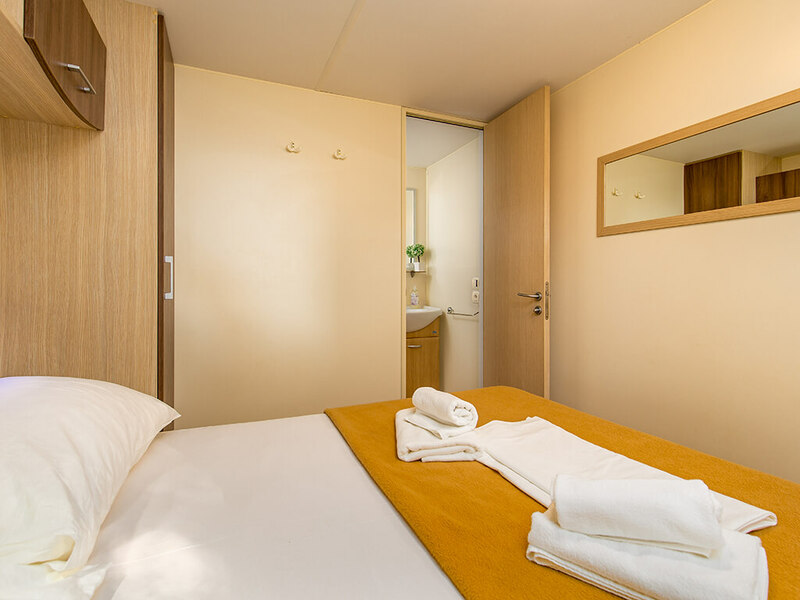 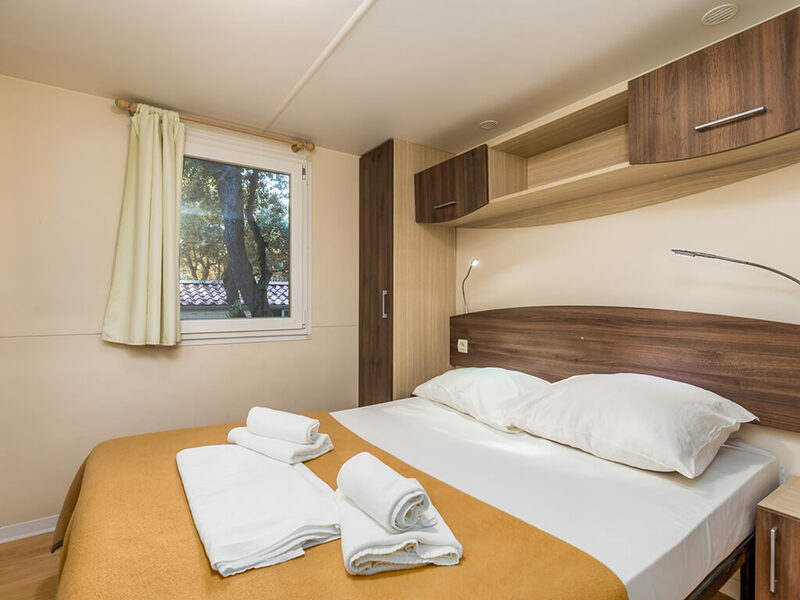 The main features of the mobile homes Mediteran Superior, Mediteran, Adria and Premium are 2 bedrooms, which can accommodate a maximum of 4 persons, they also have 2 bathrooms, a kitchen and a sitting room with air conditioning and WiFi. 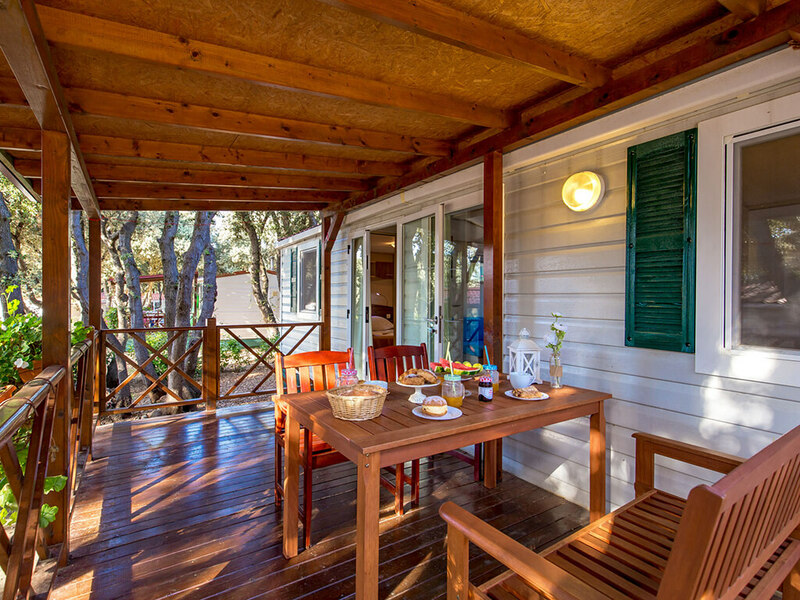 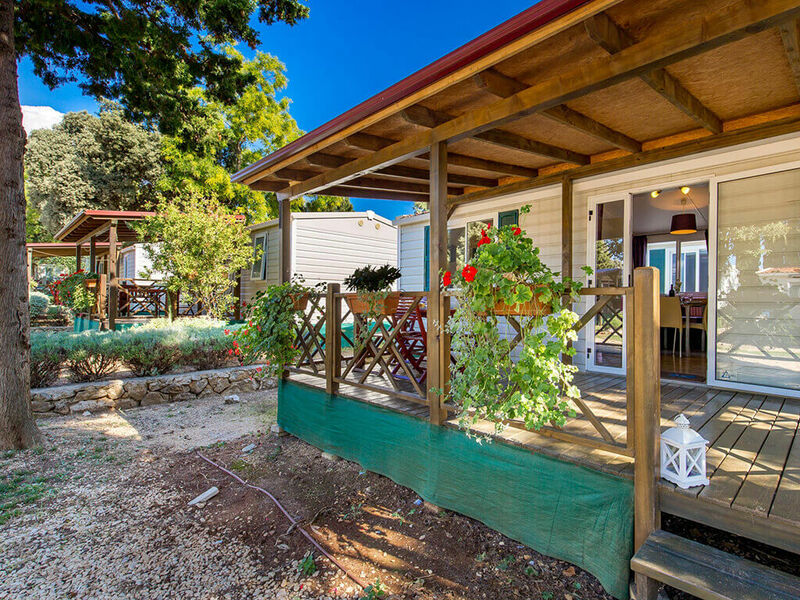 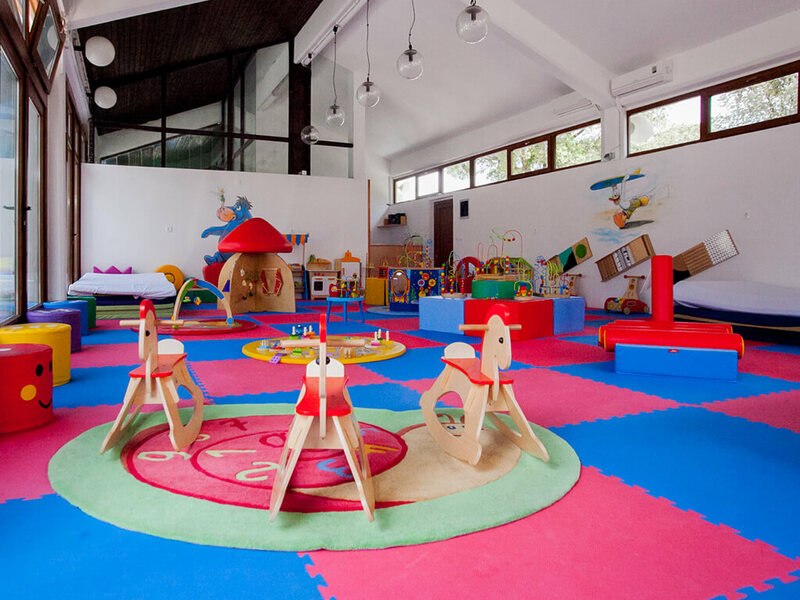 All mobile homes boast spacious and covered terrace with seating sets and sunbeds.